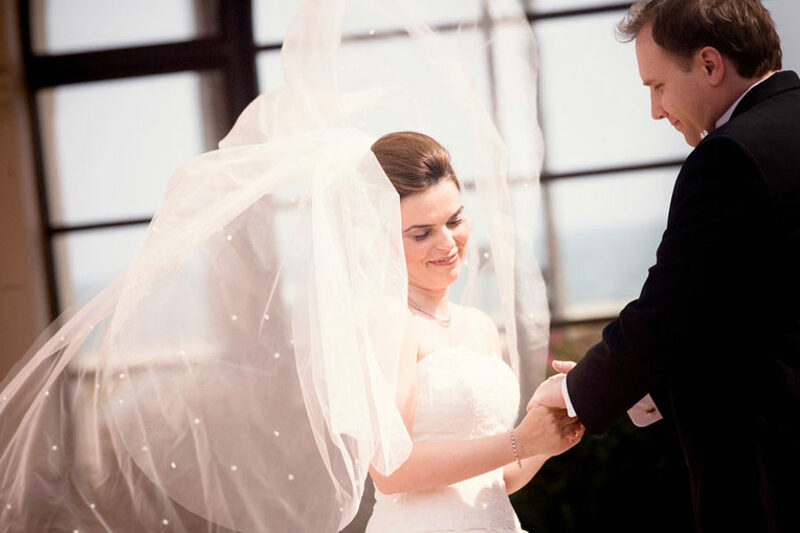 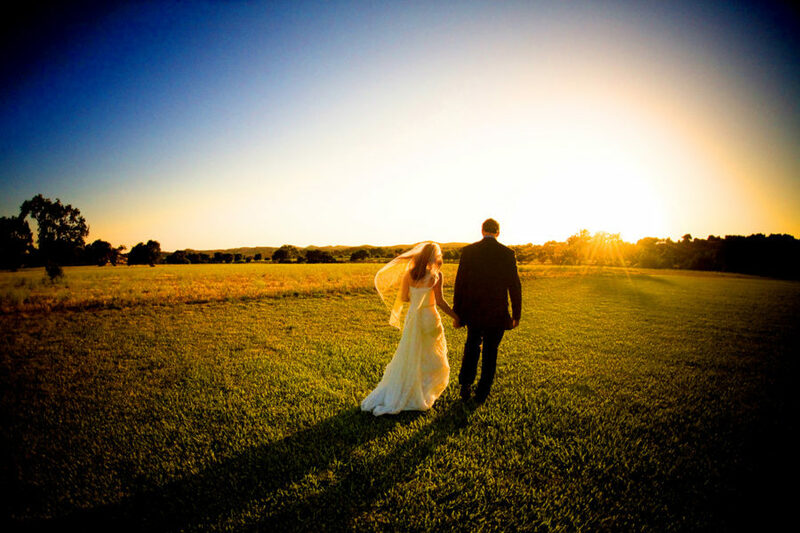 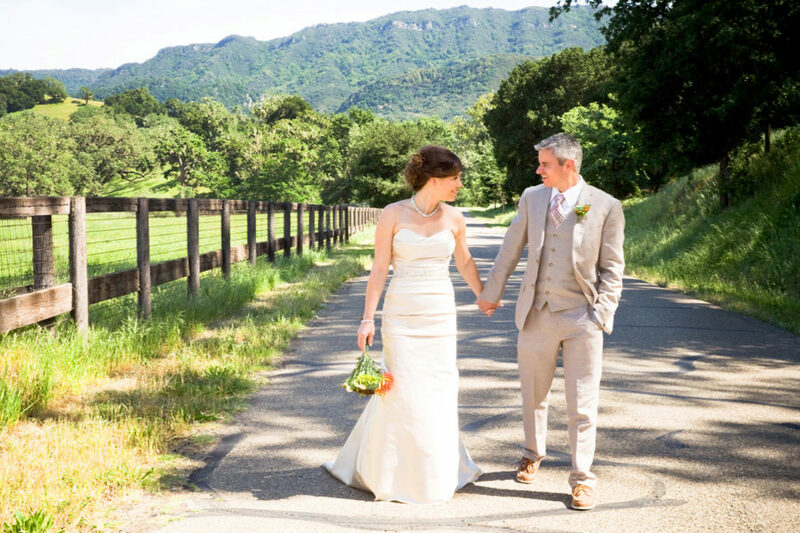 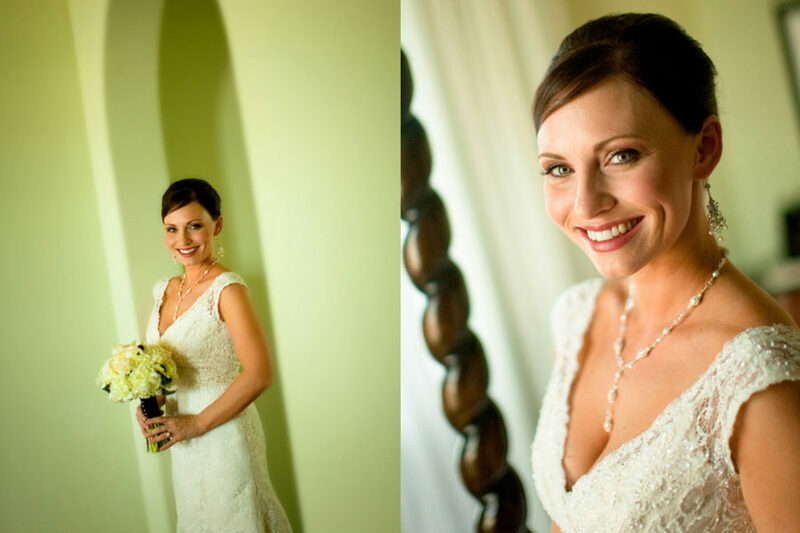 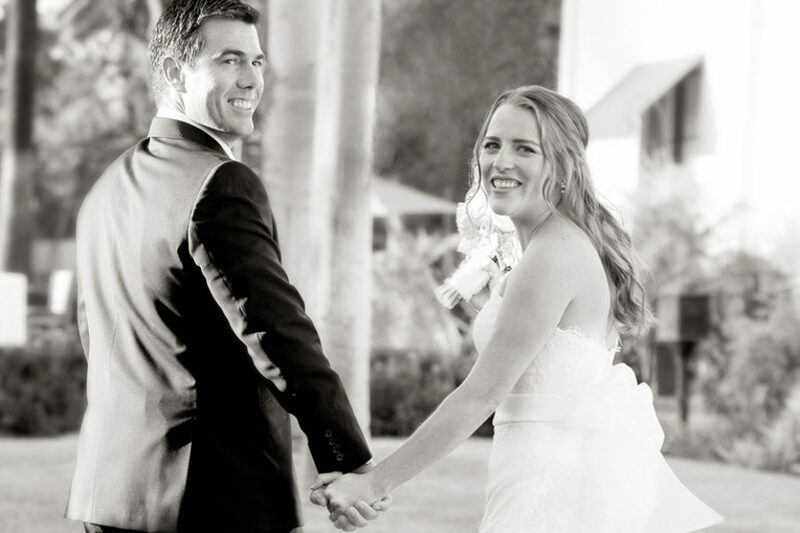 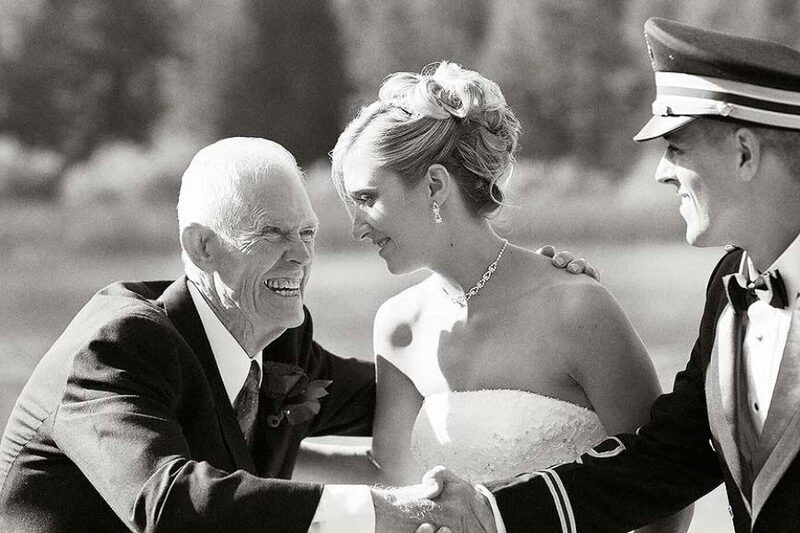 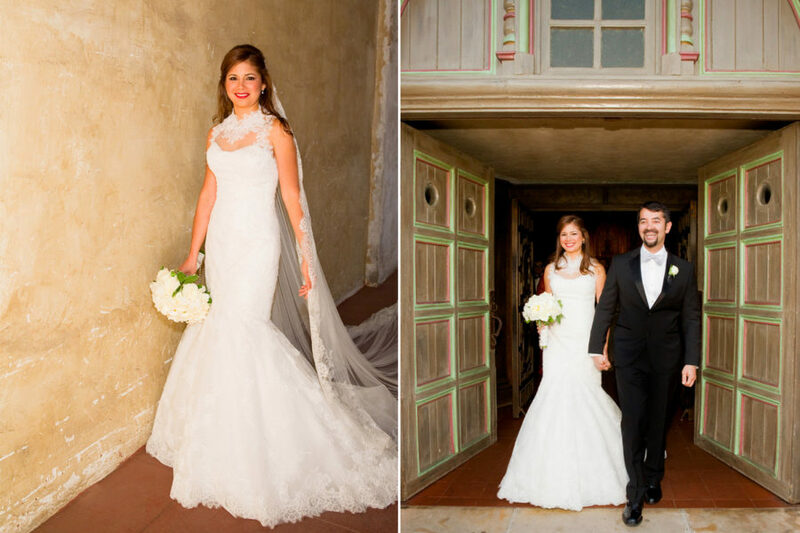 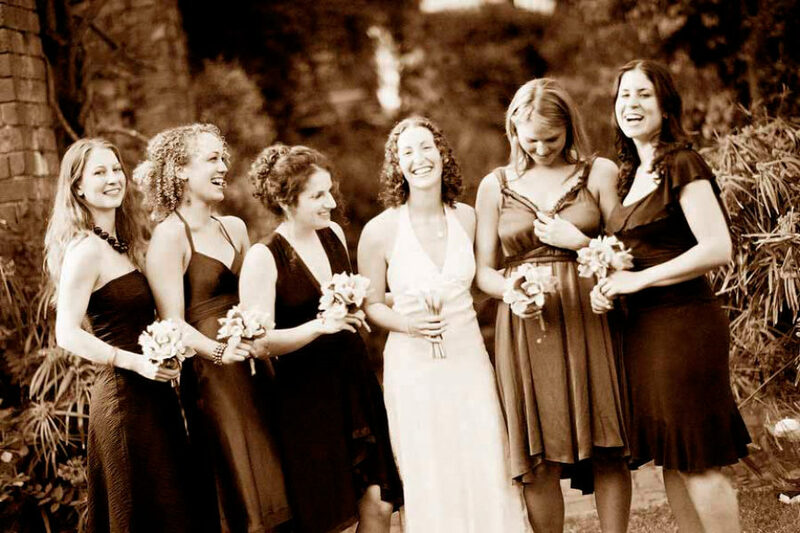 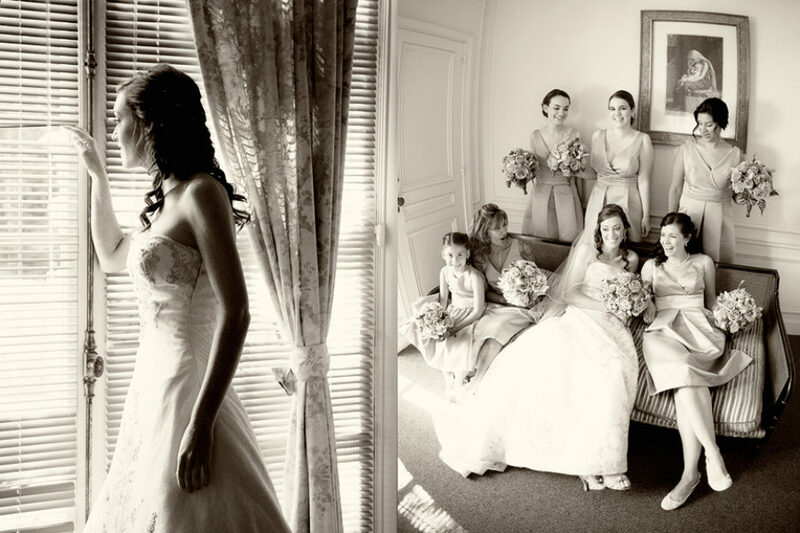 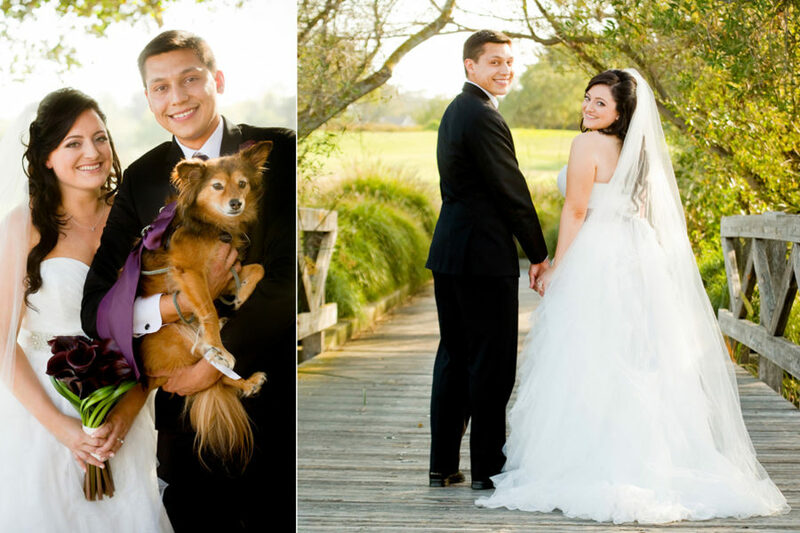 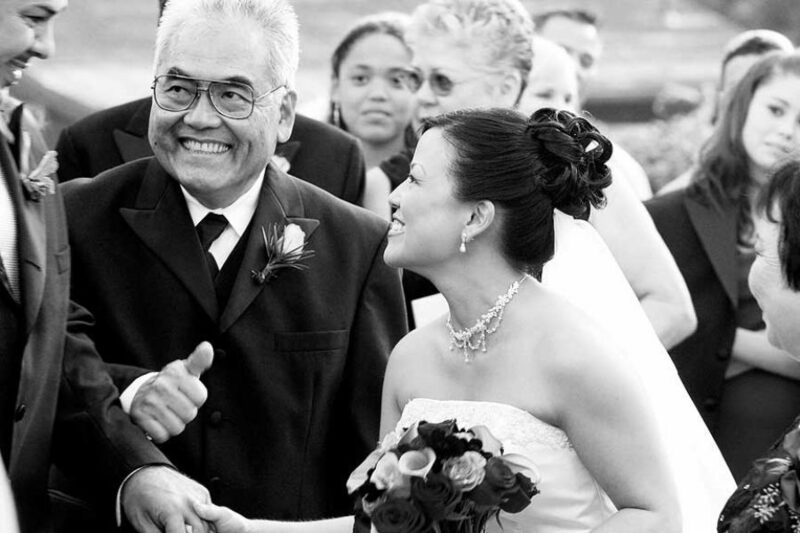 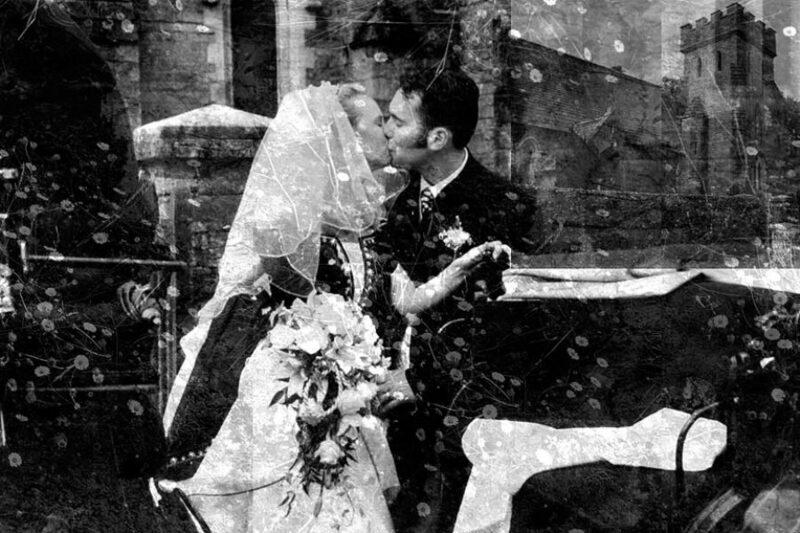 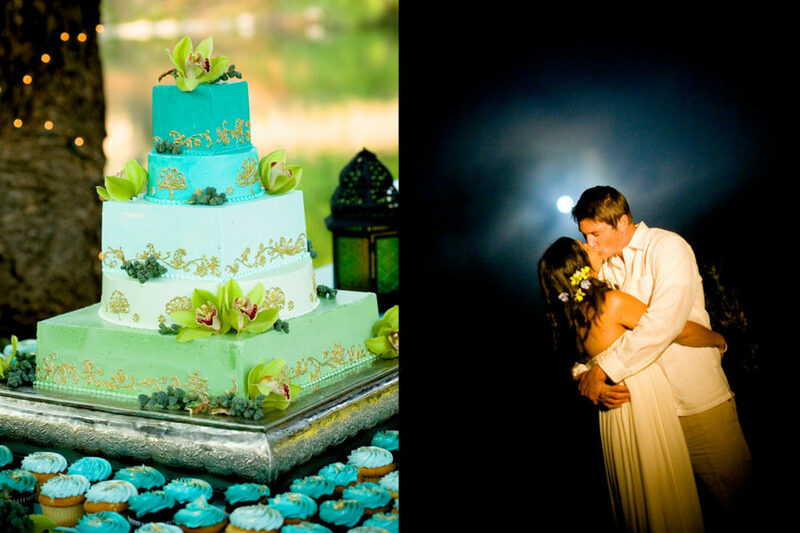 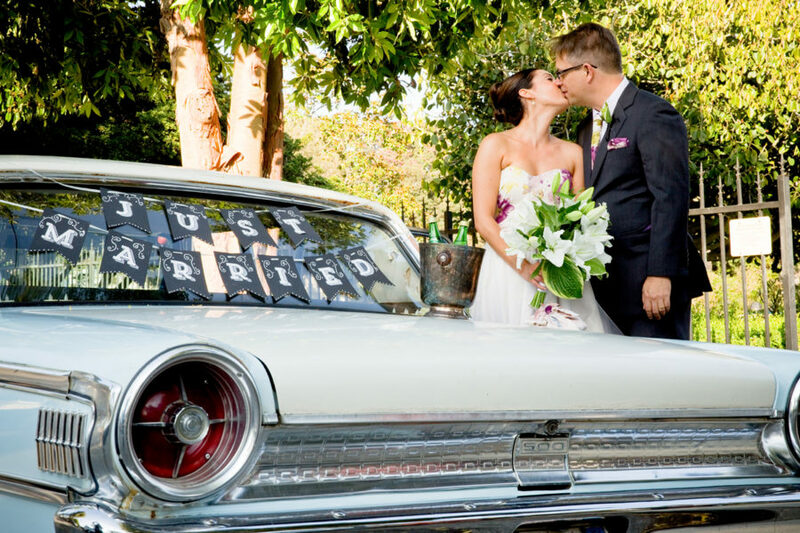 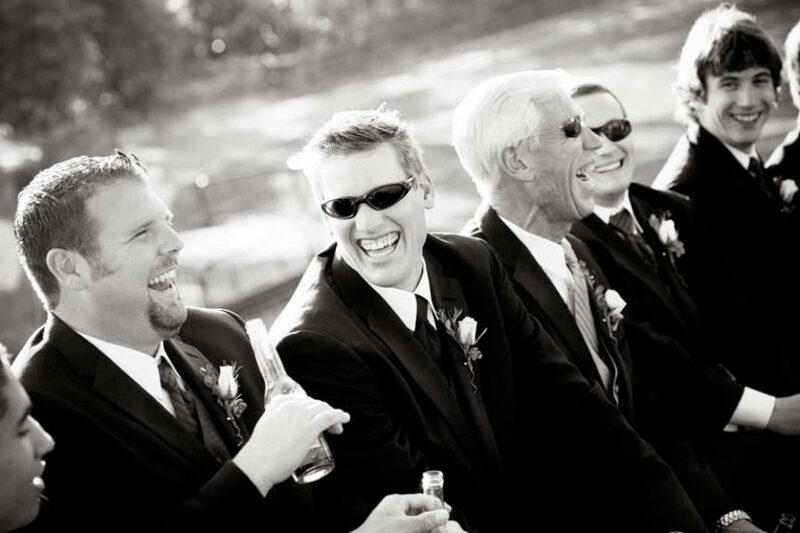 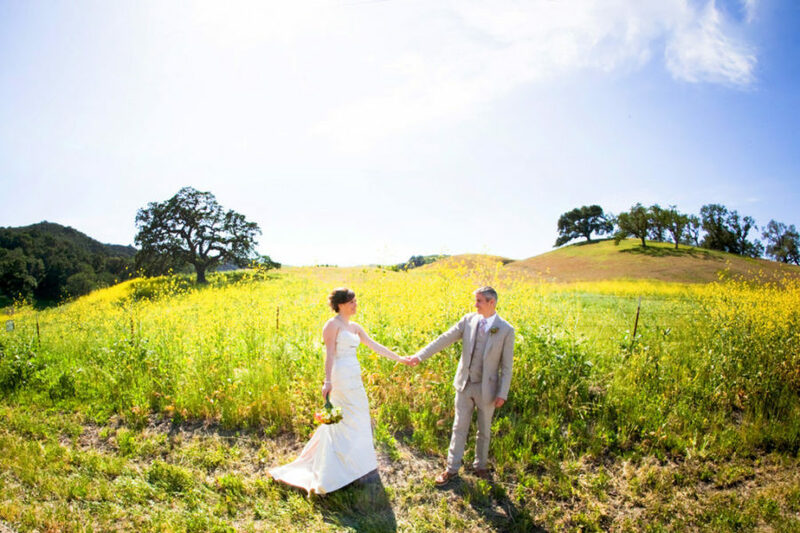 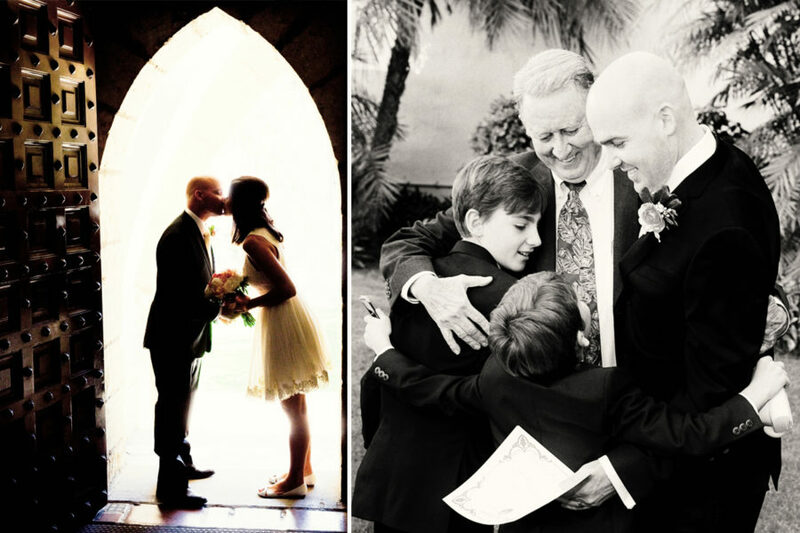 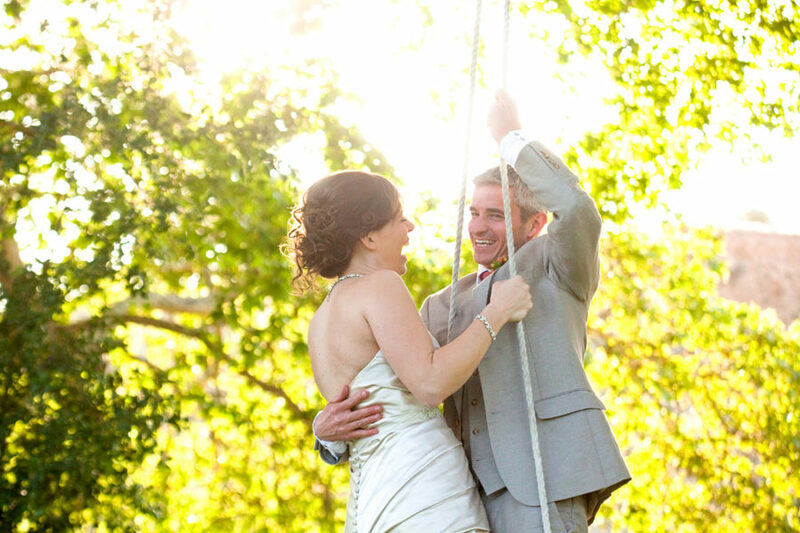 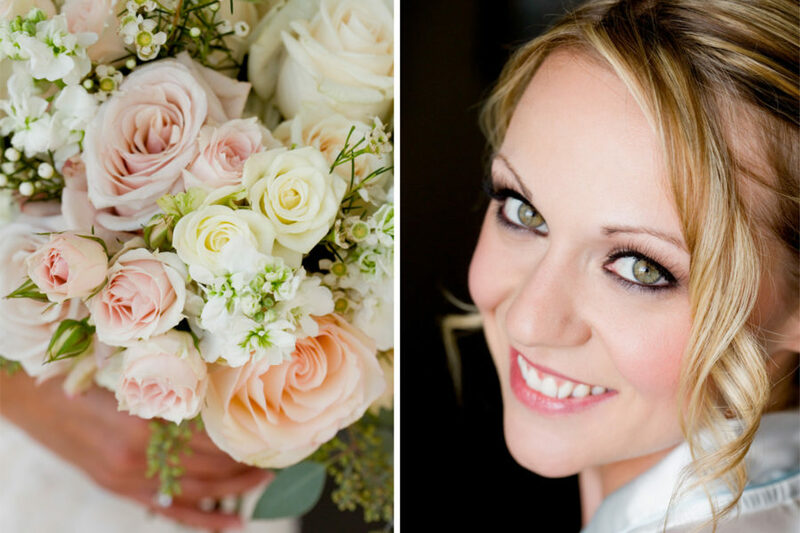 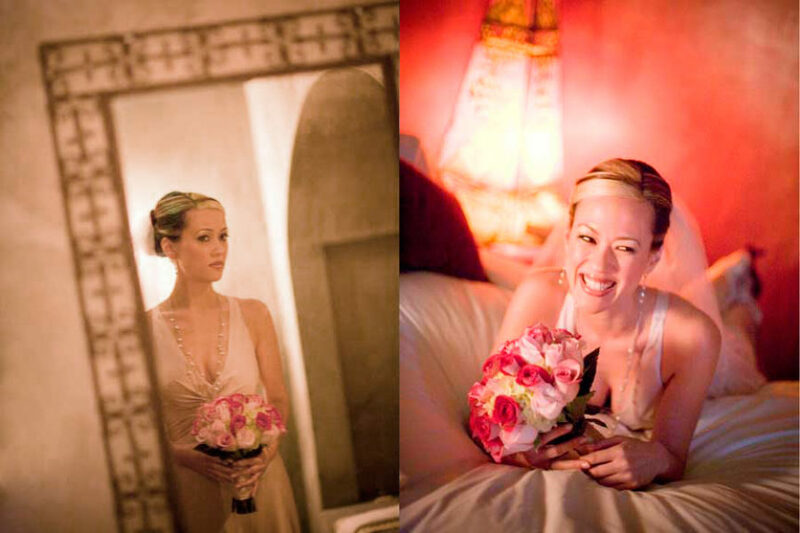 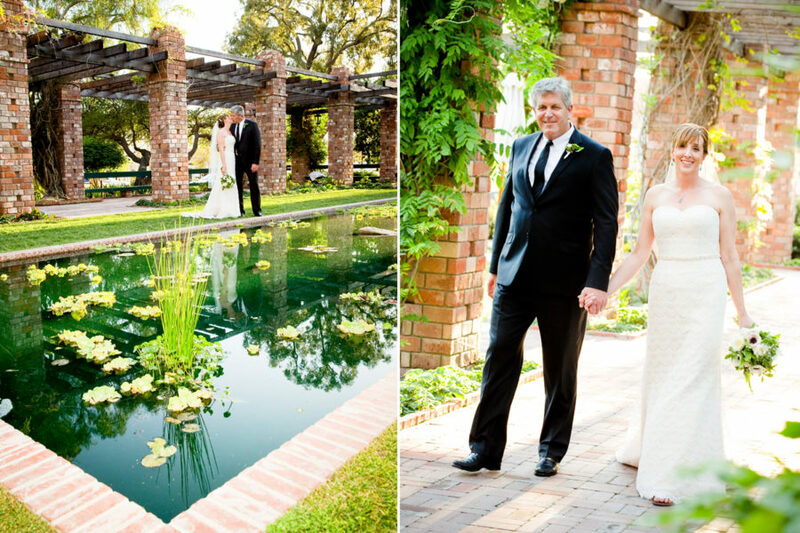 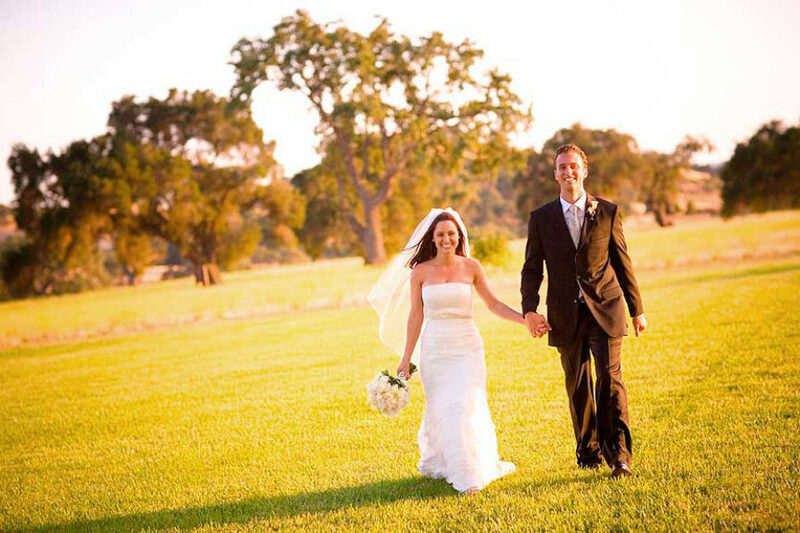 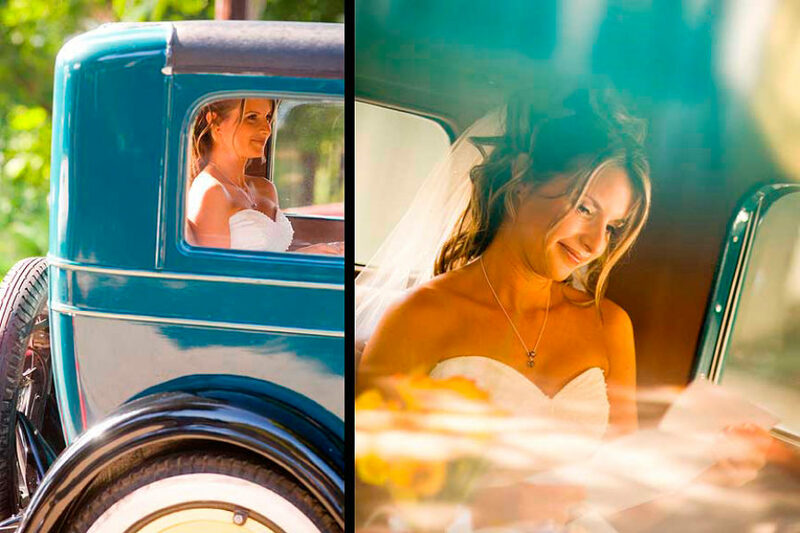 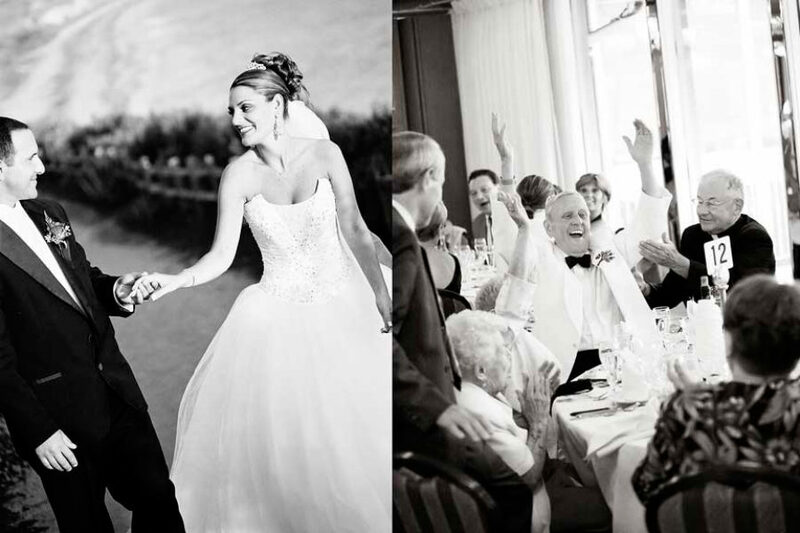 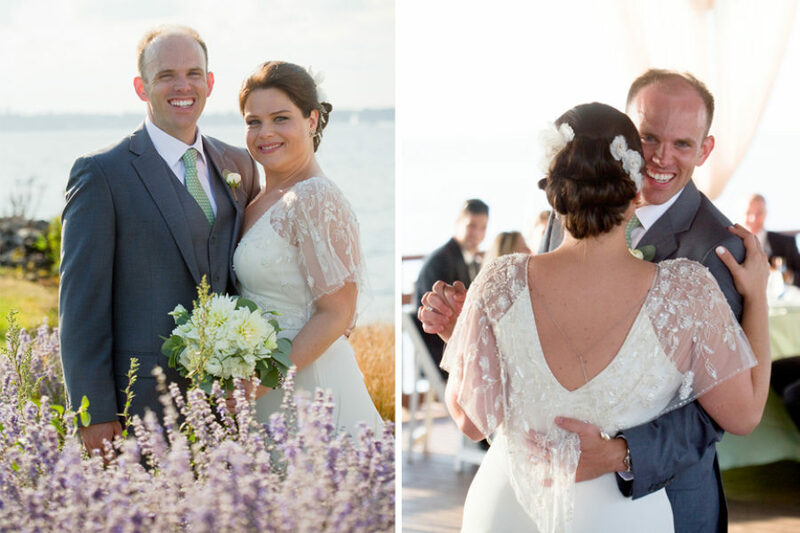 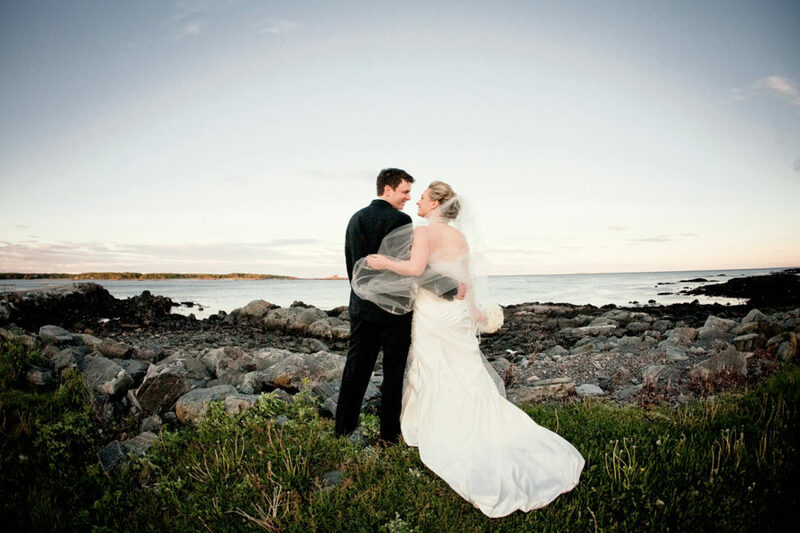 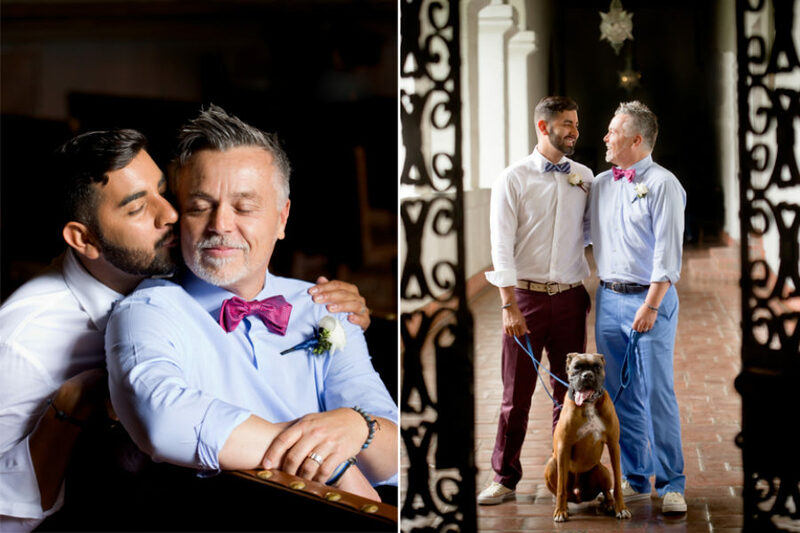 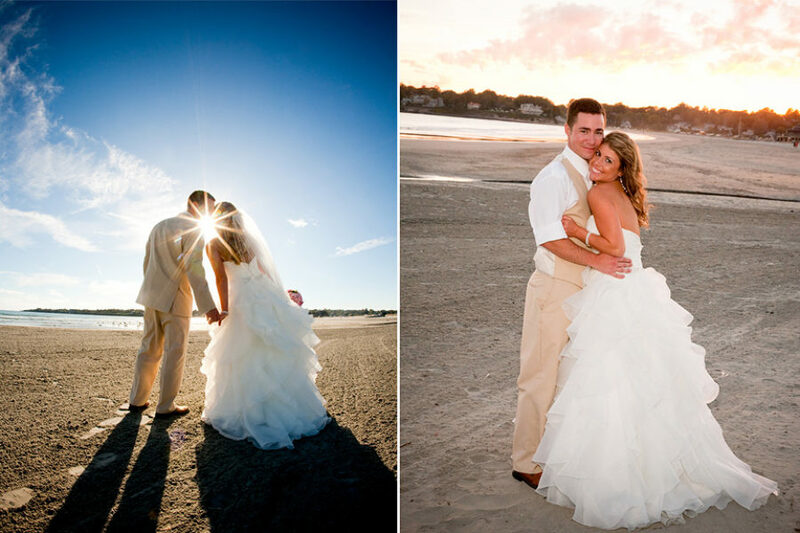 “We would like to express our sincerest appreciation for the outstanding job you did photographing our wedding. 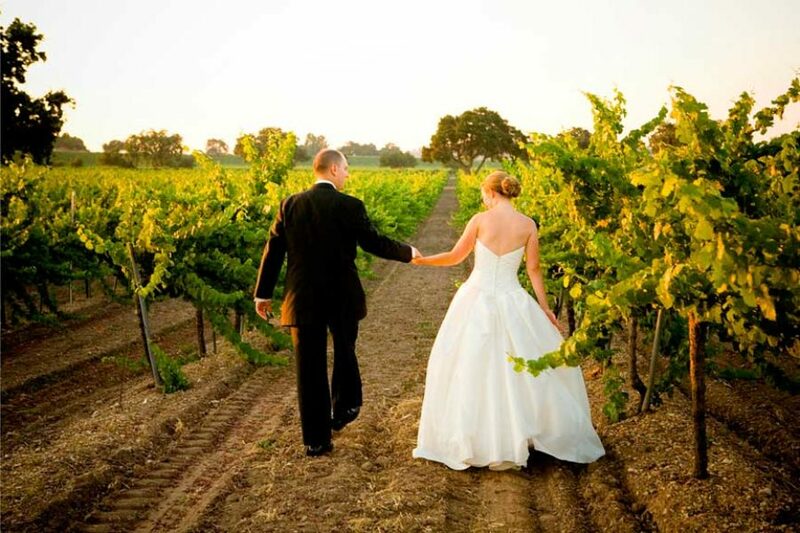 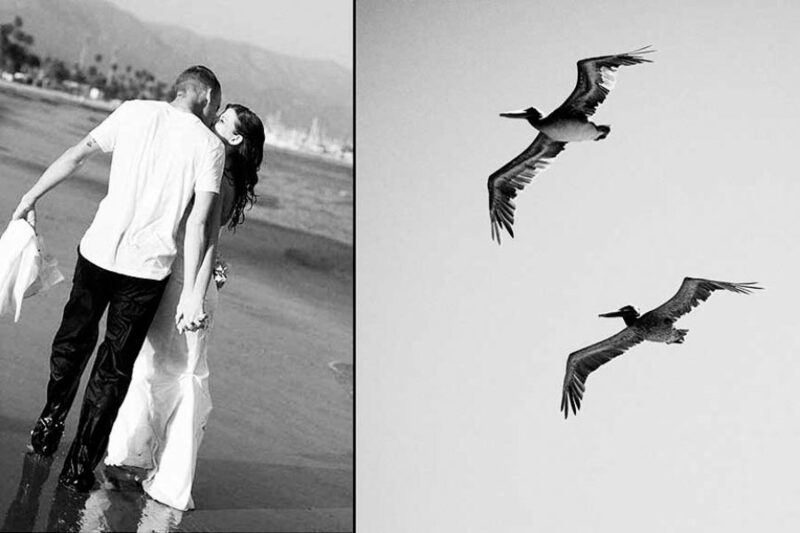 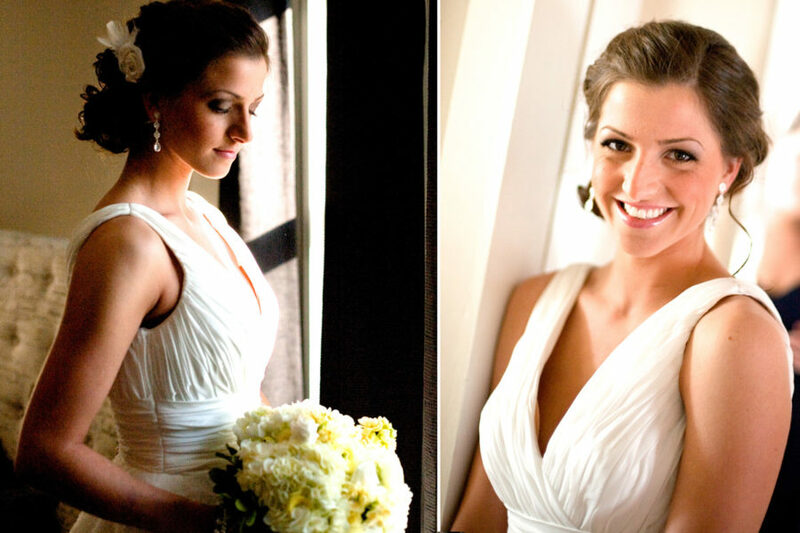 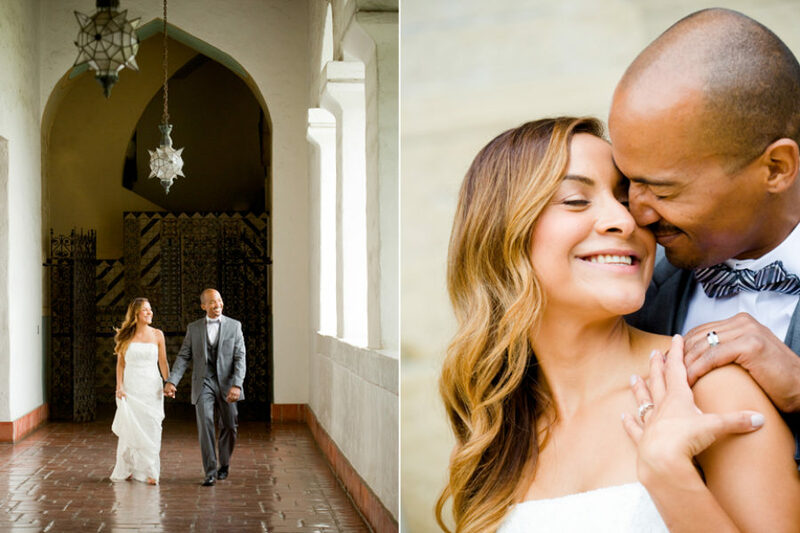 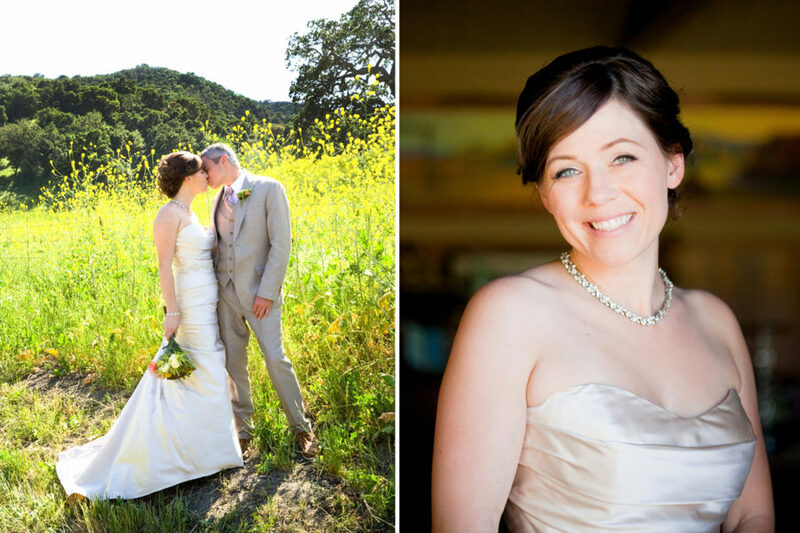 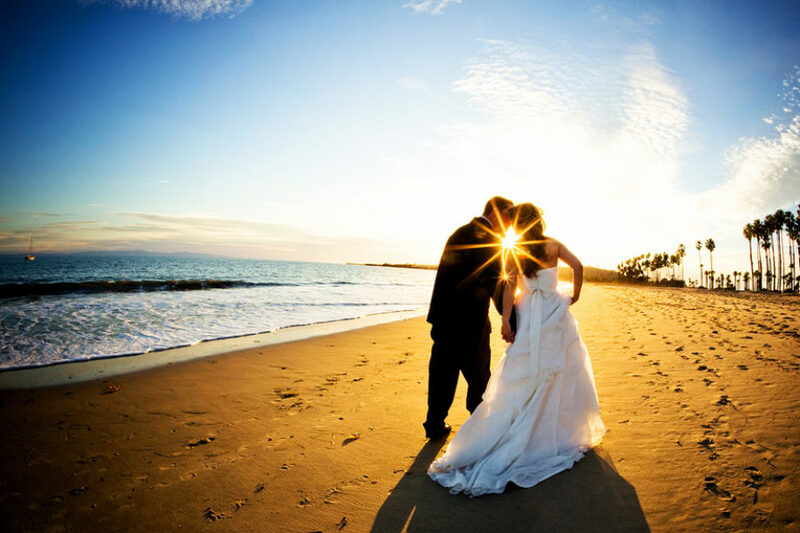 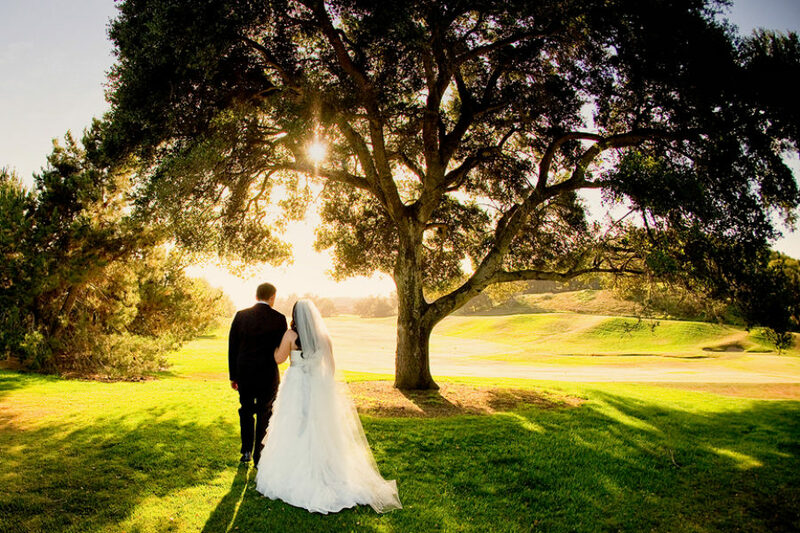 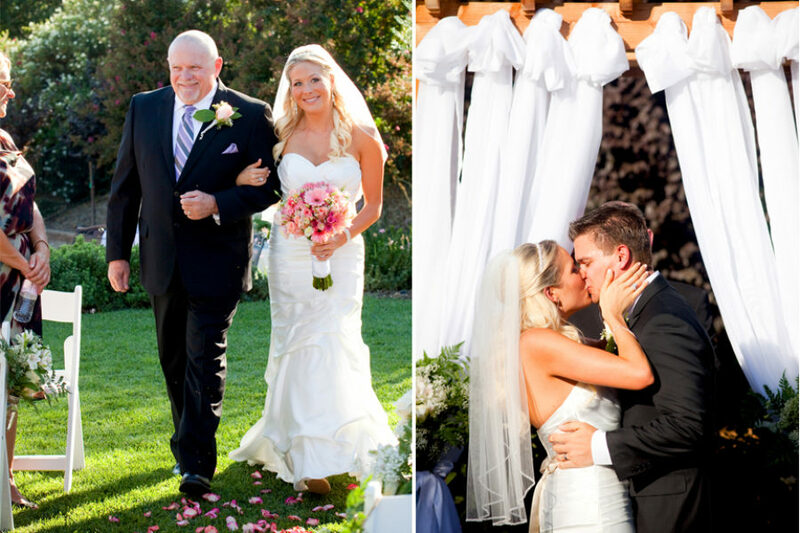 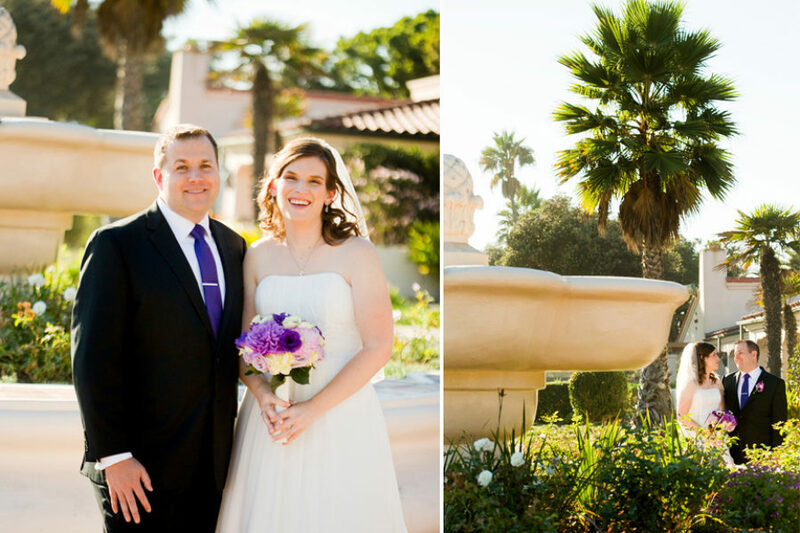 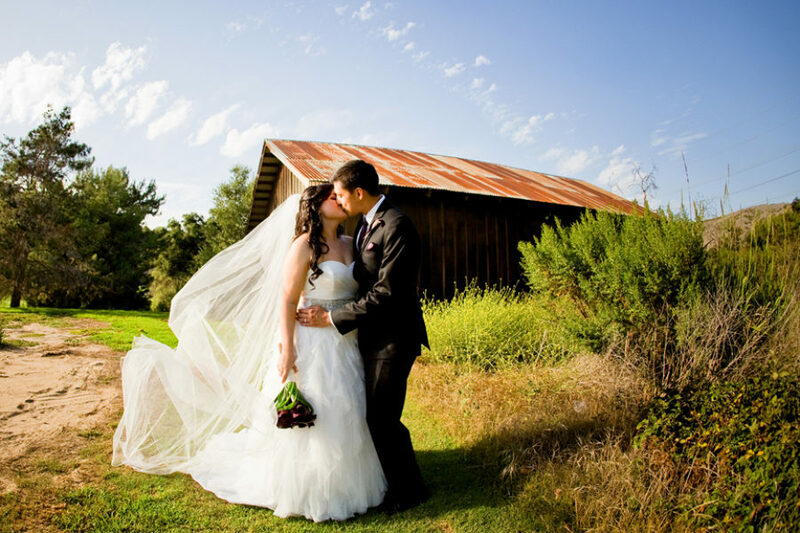 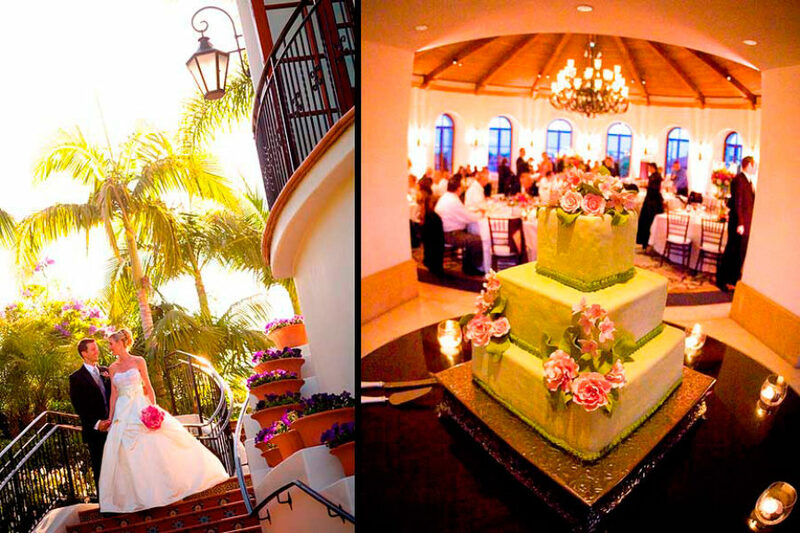 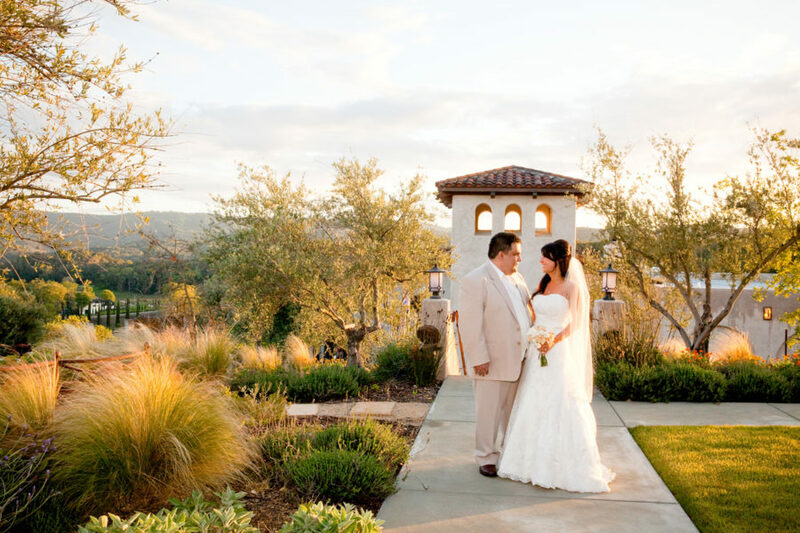 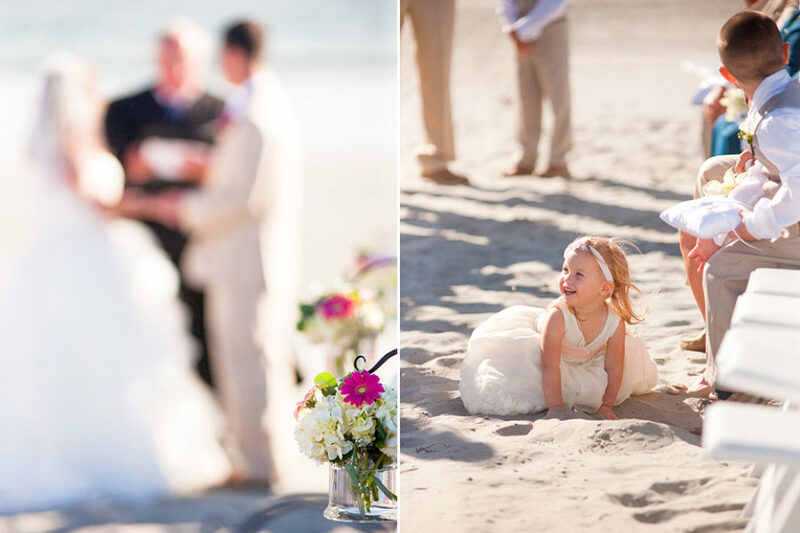 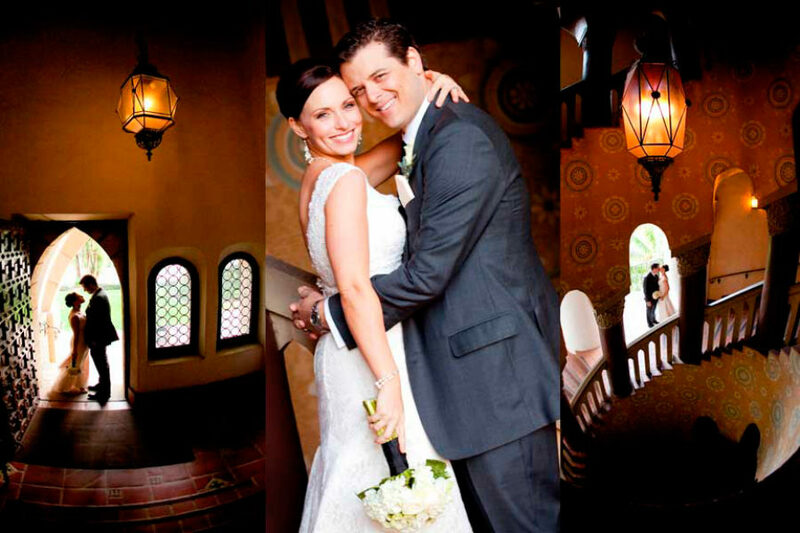 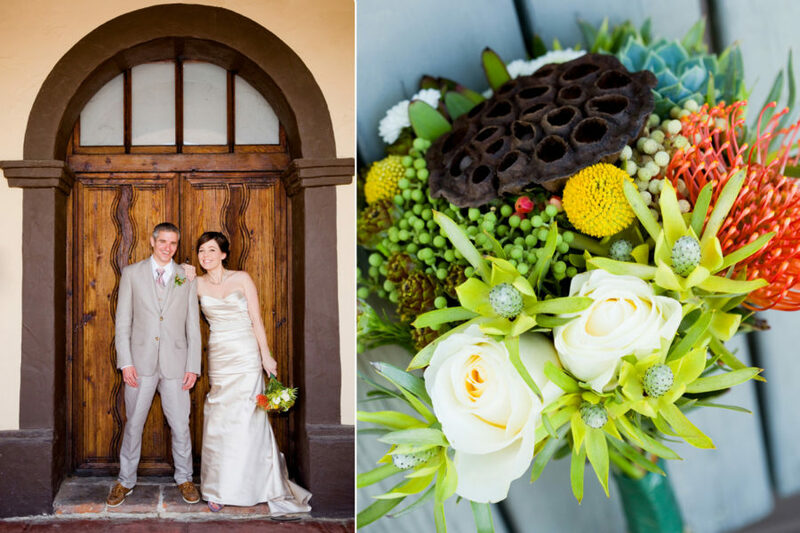 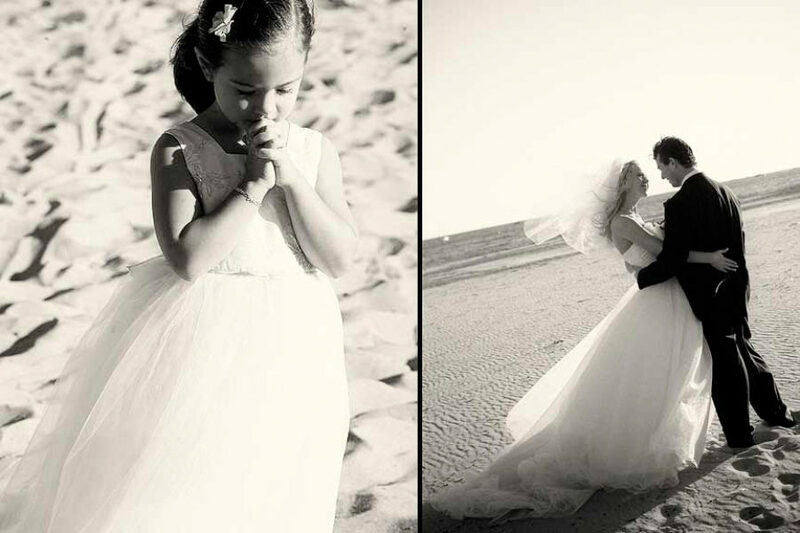 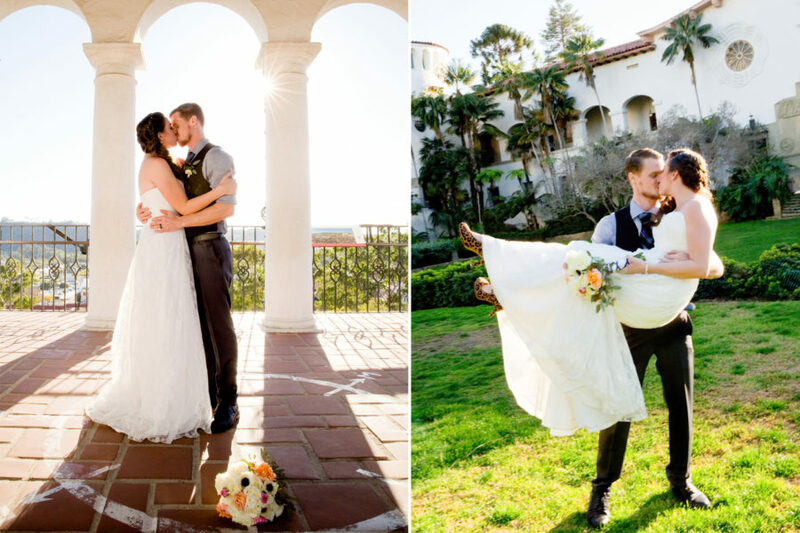 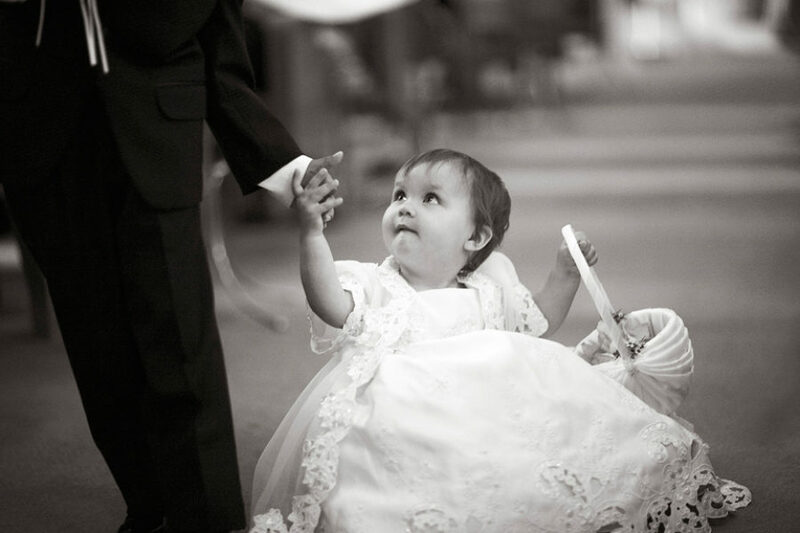 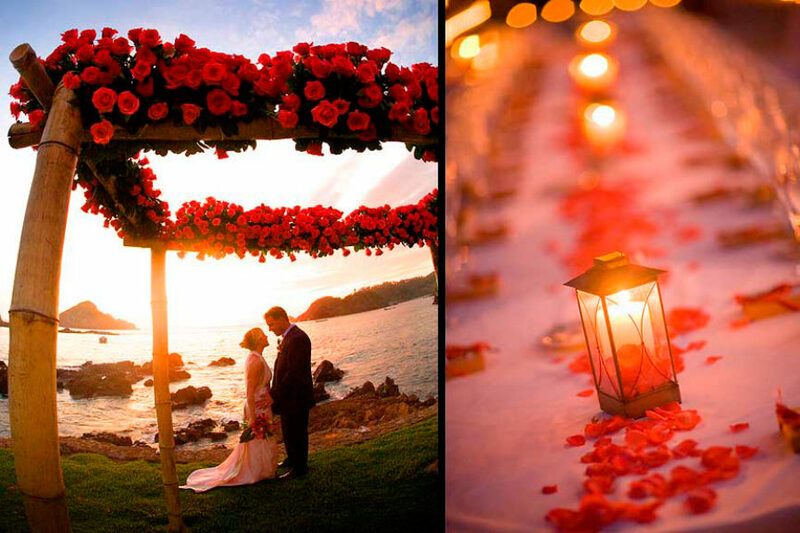 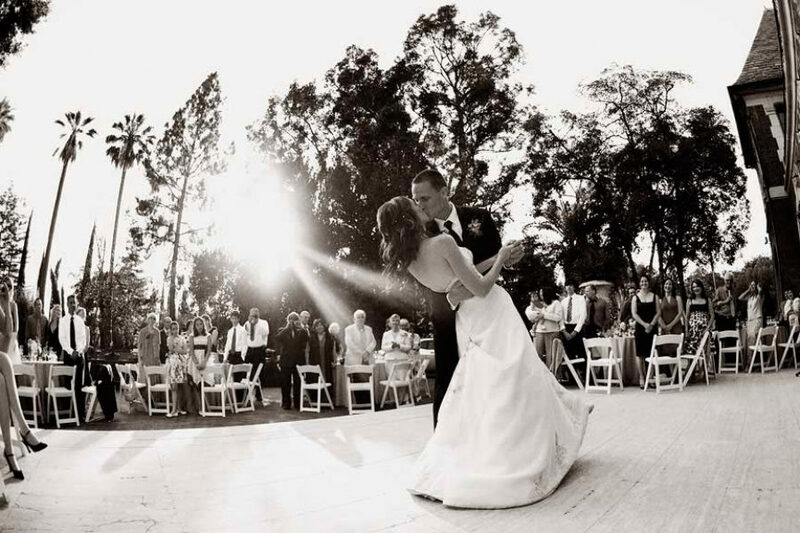 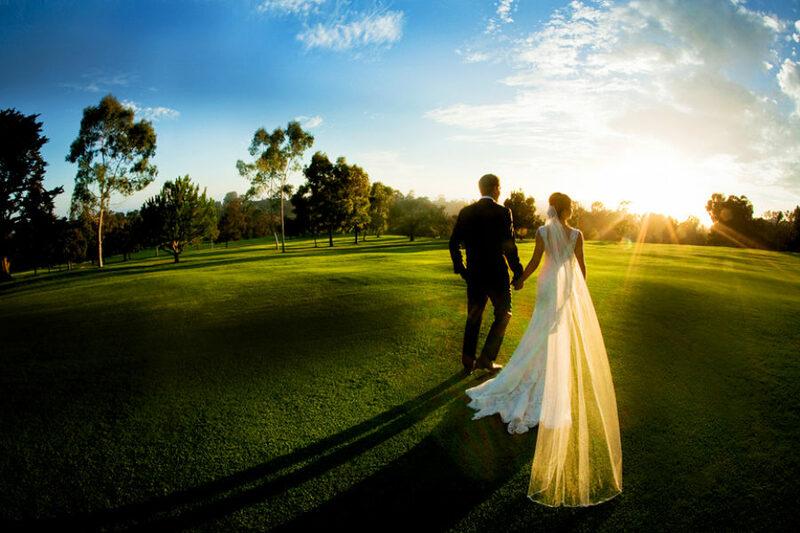 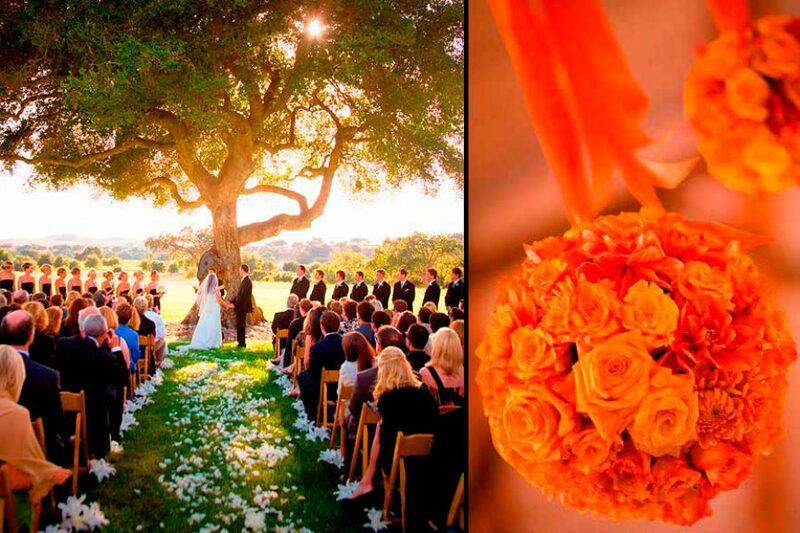 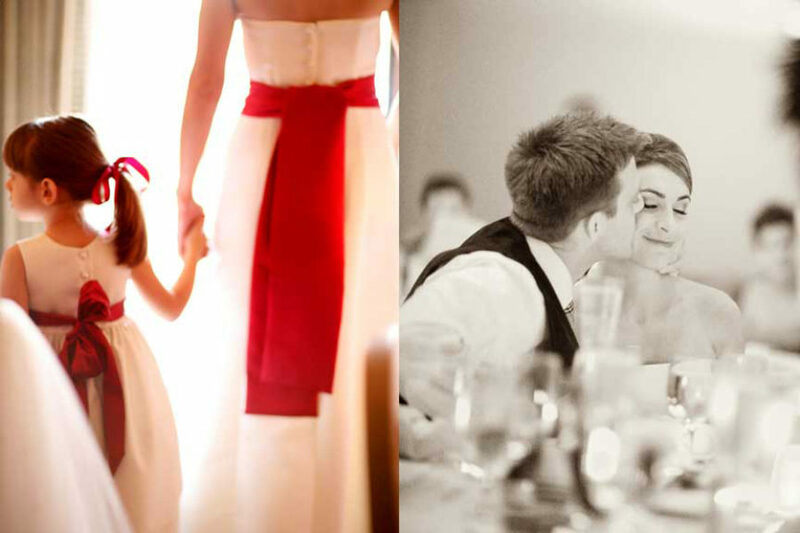 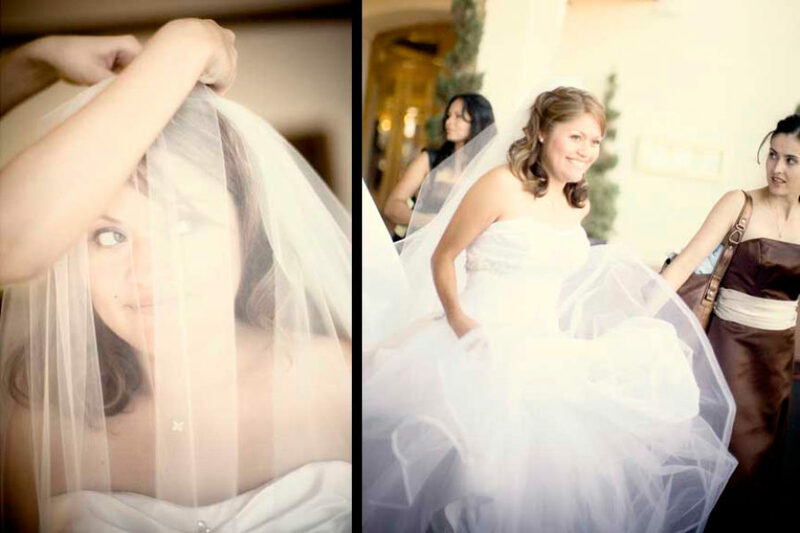 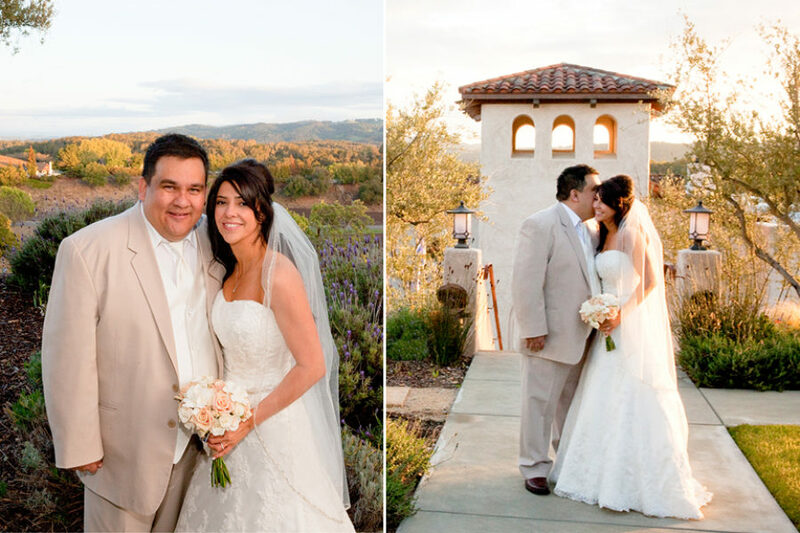 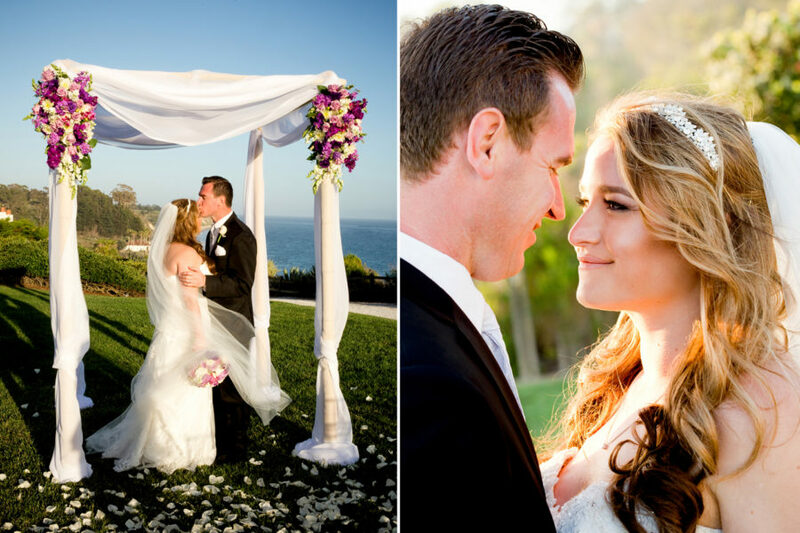 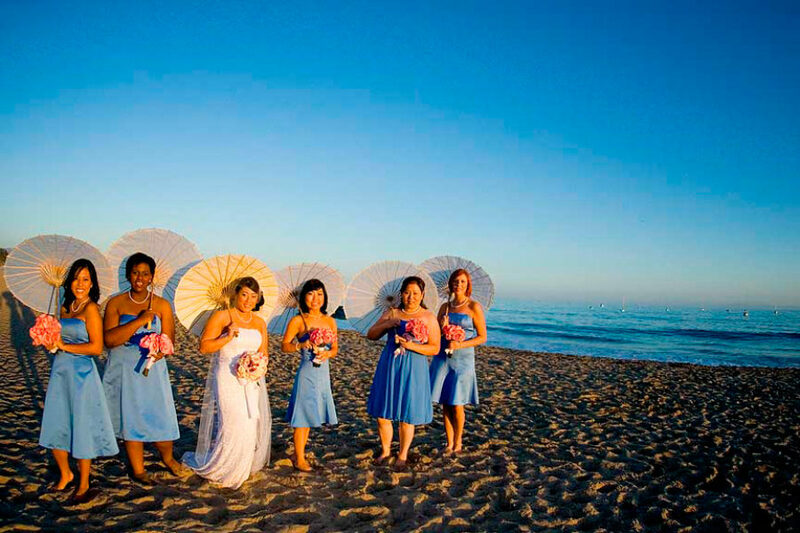 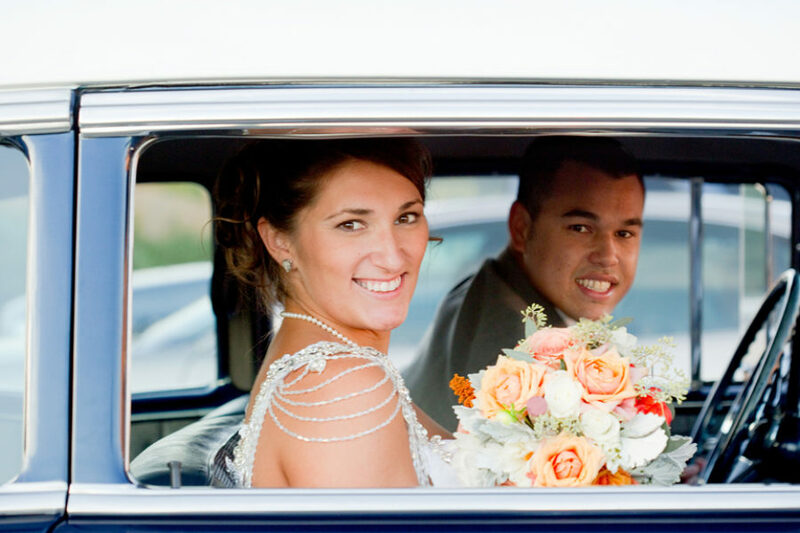 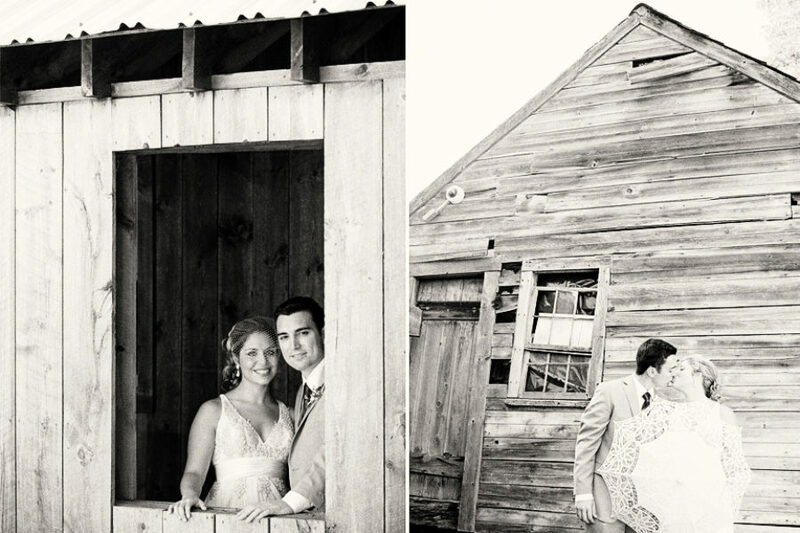 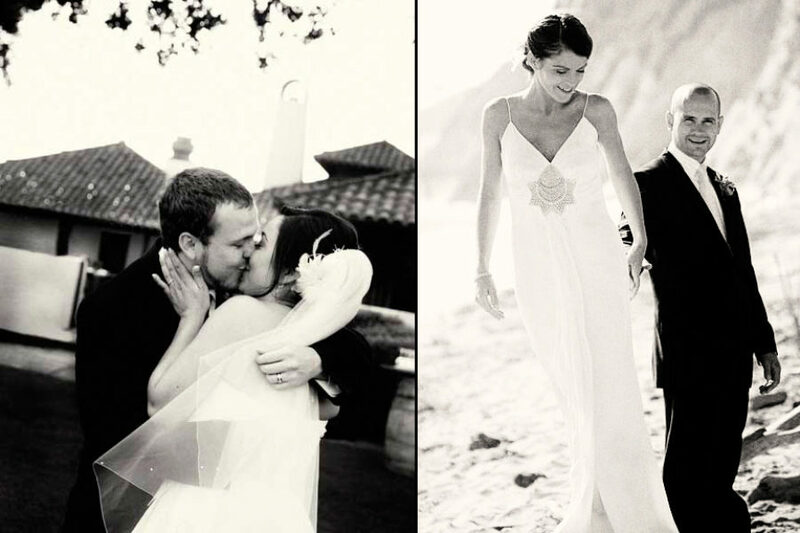 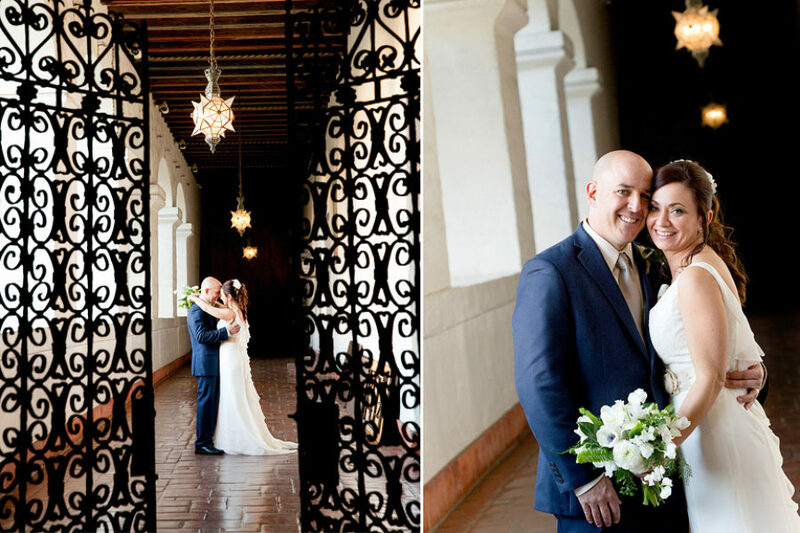 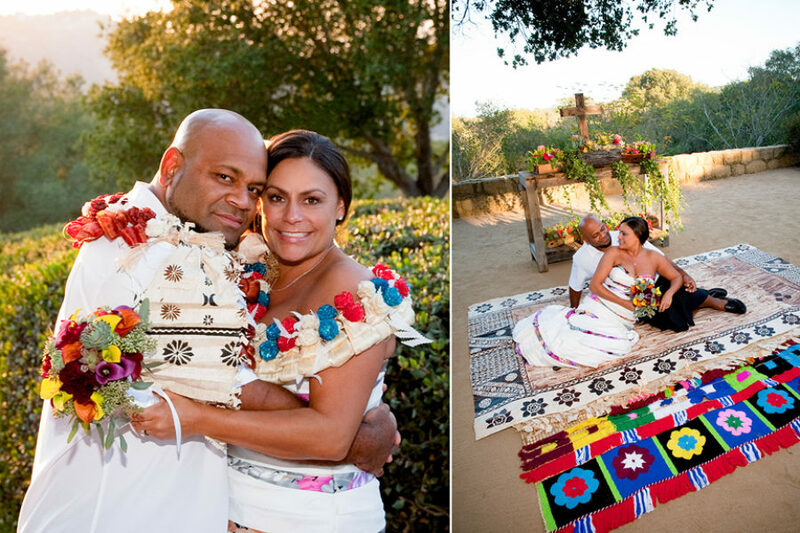 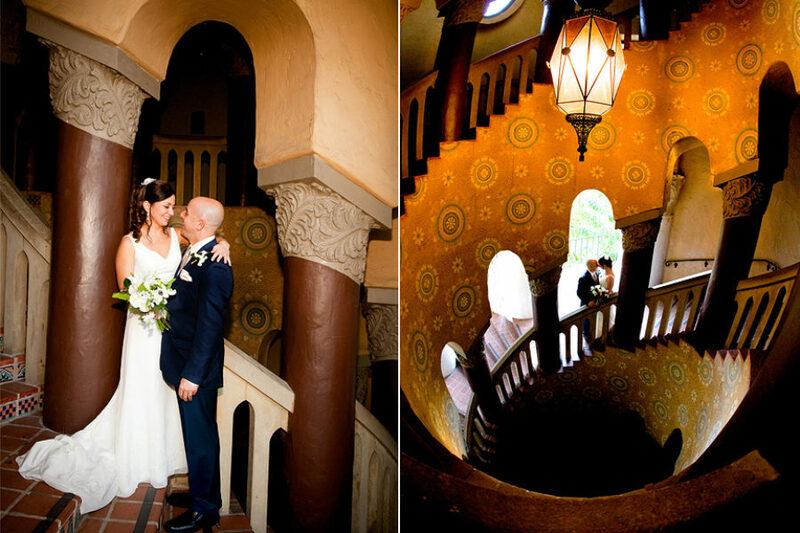 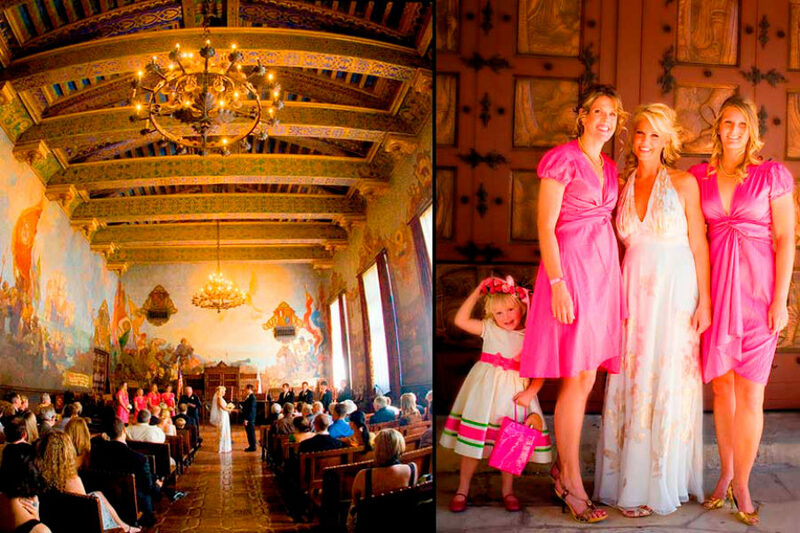 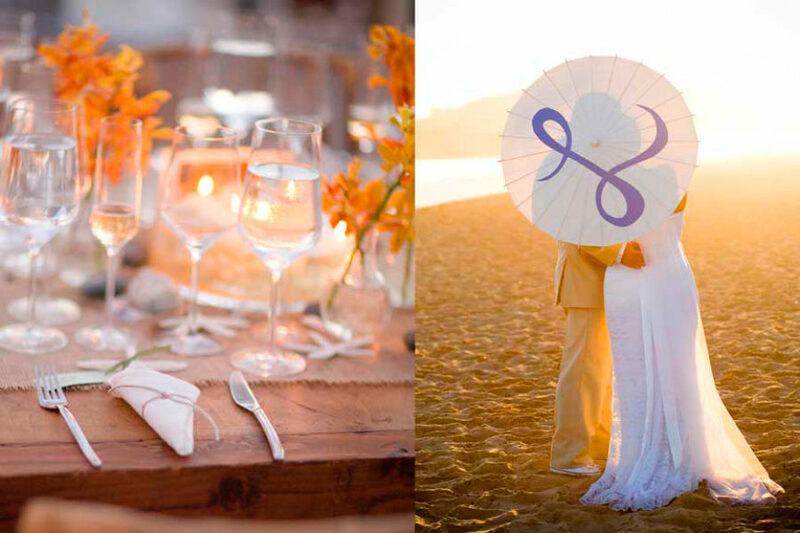 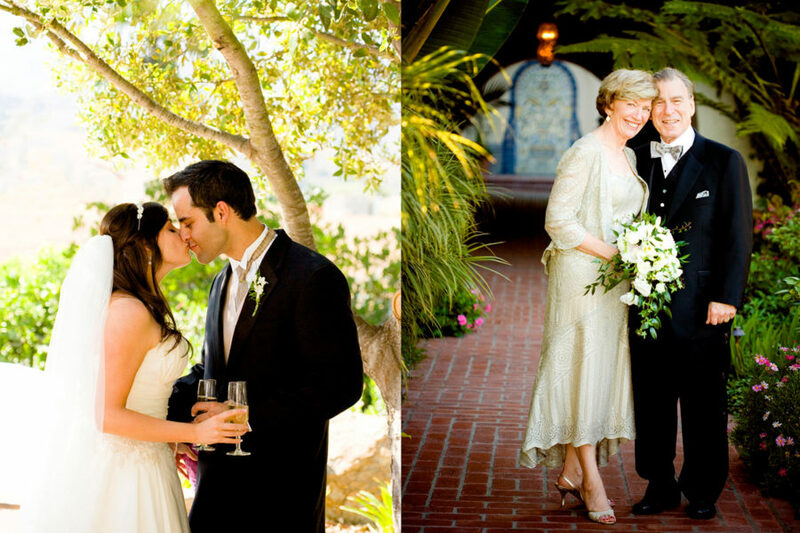 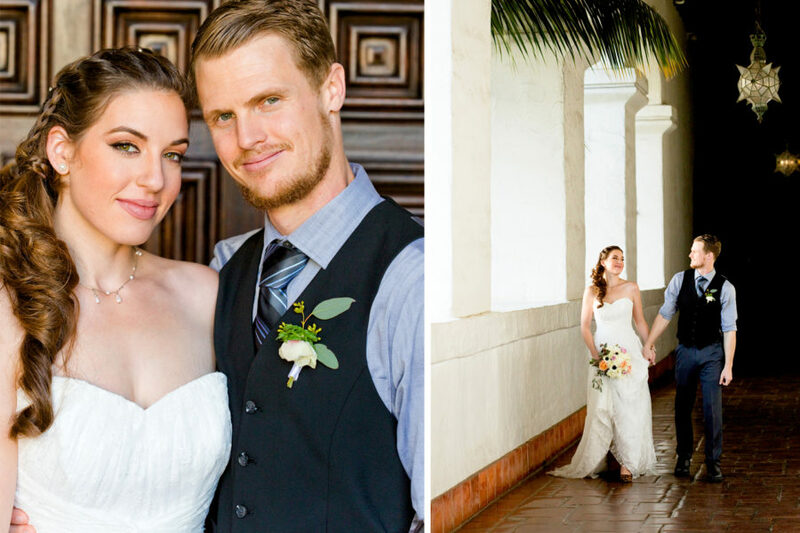 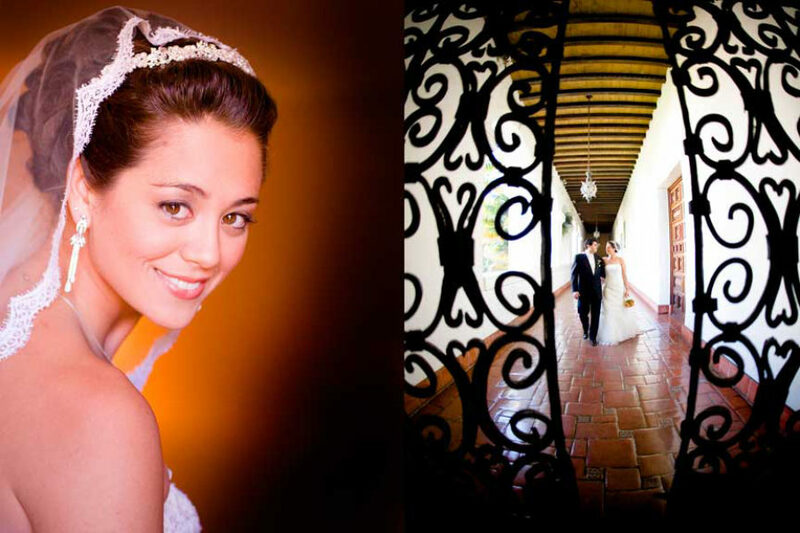 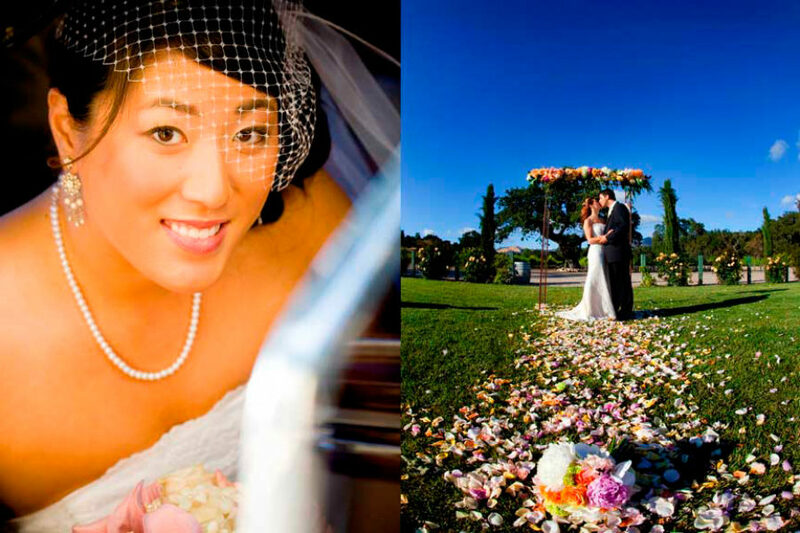 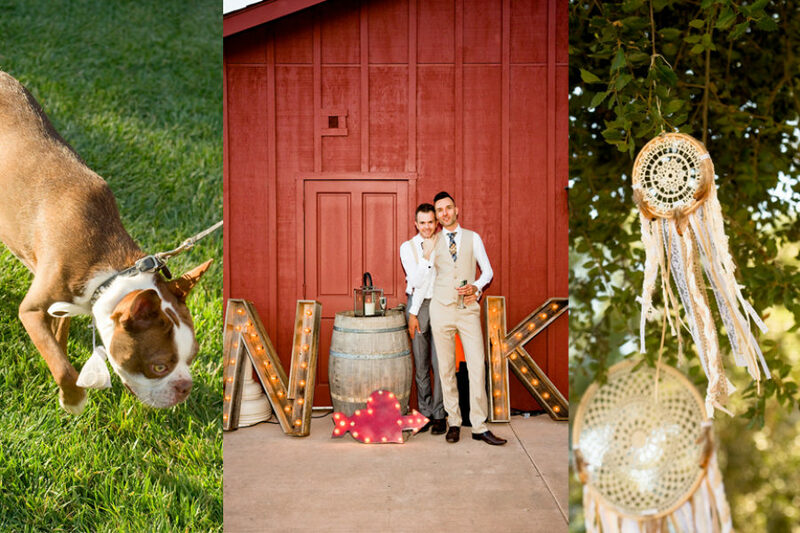 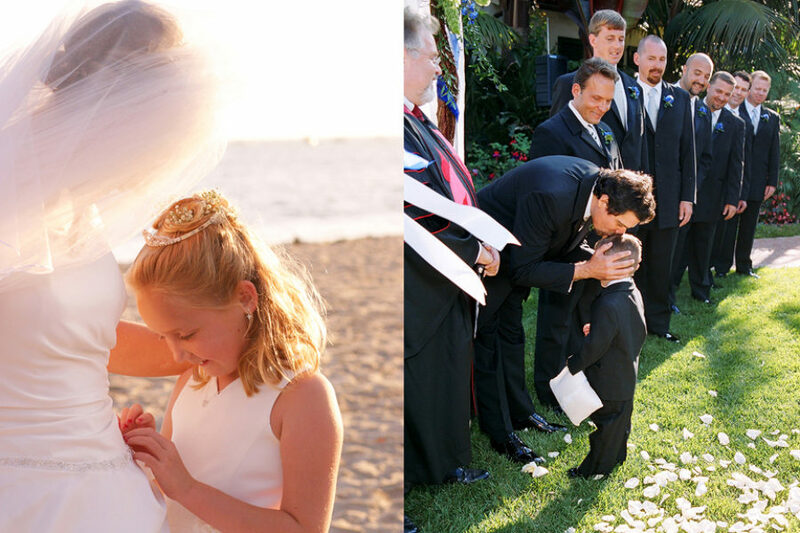 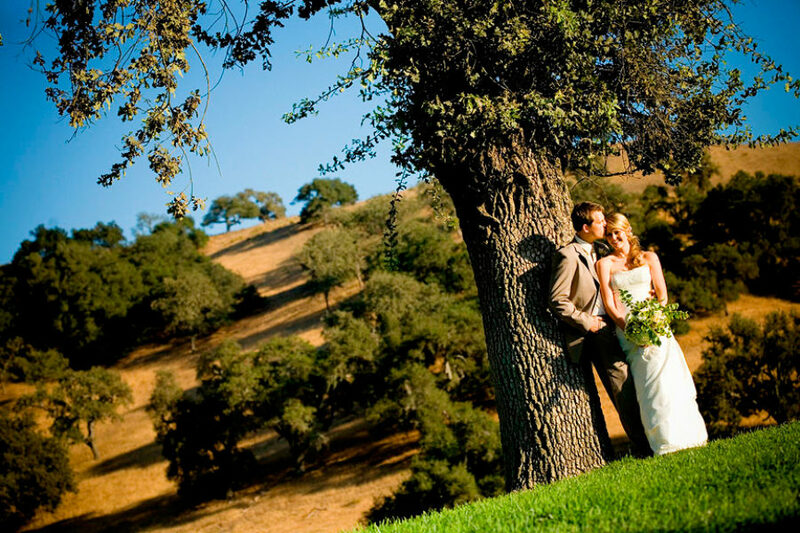 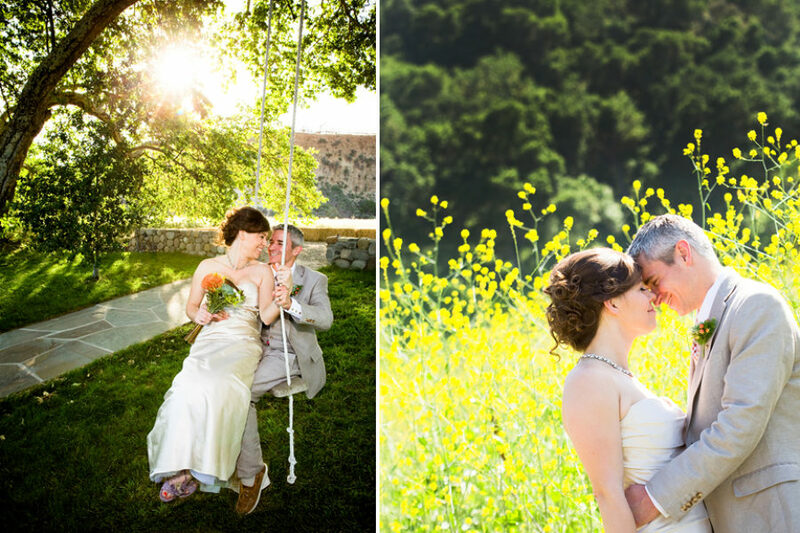 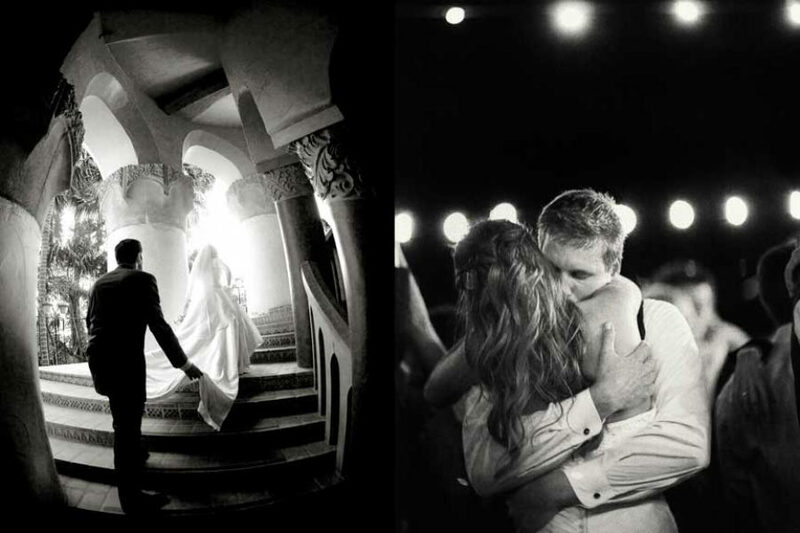 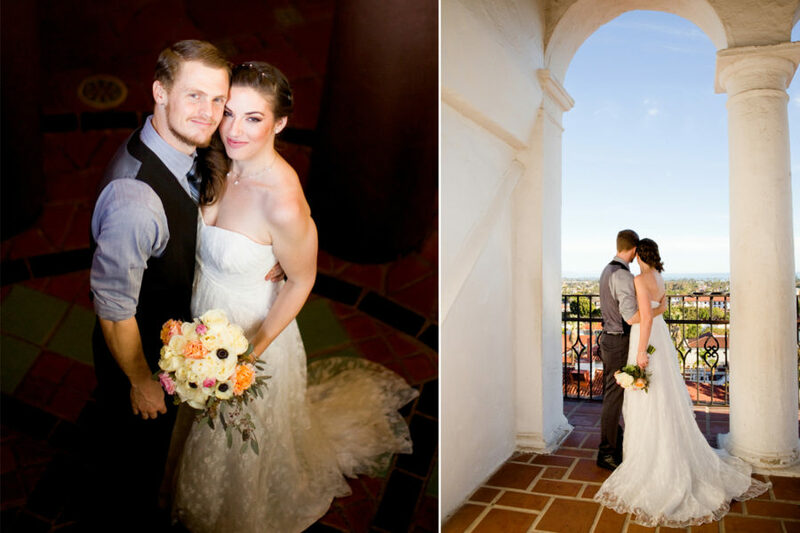 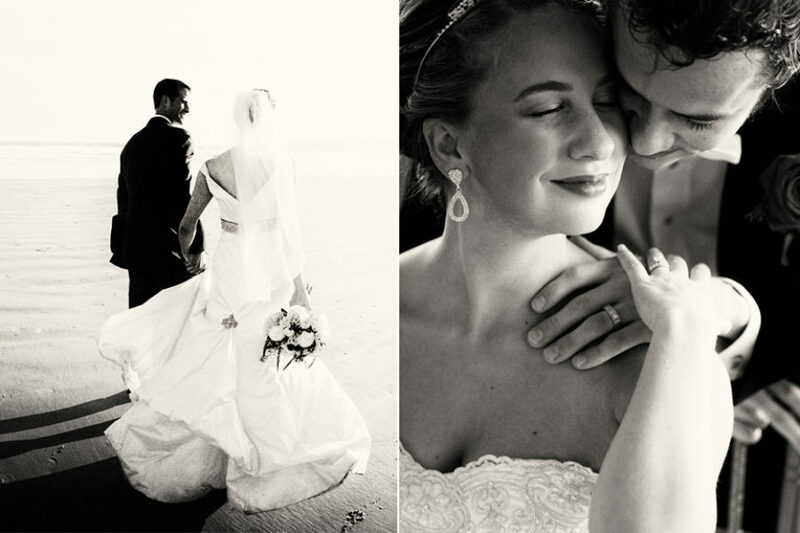 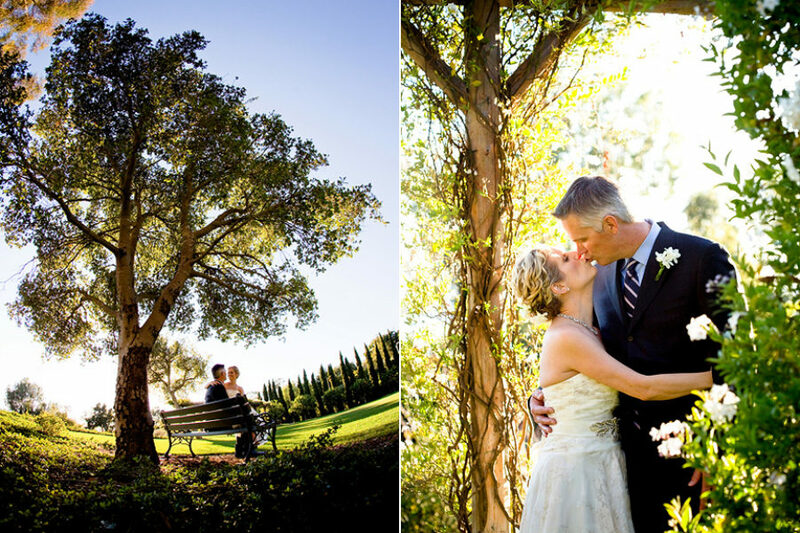 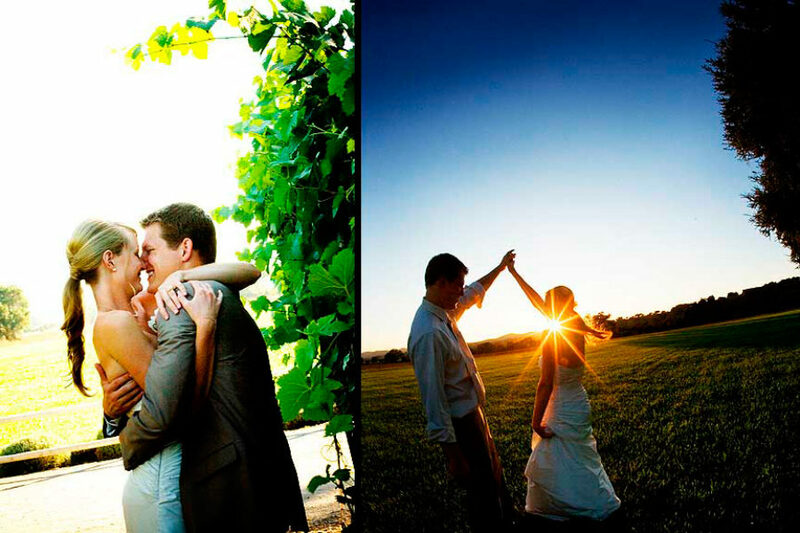 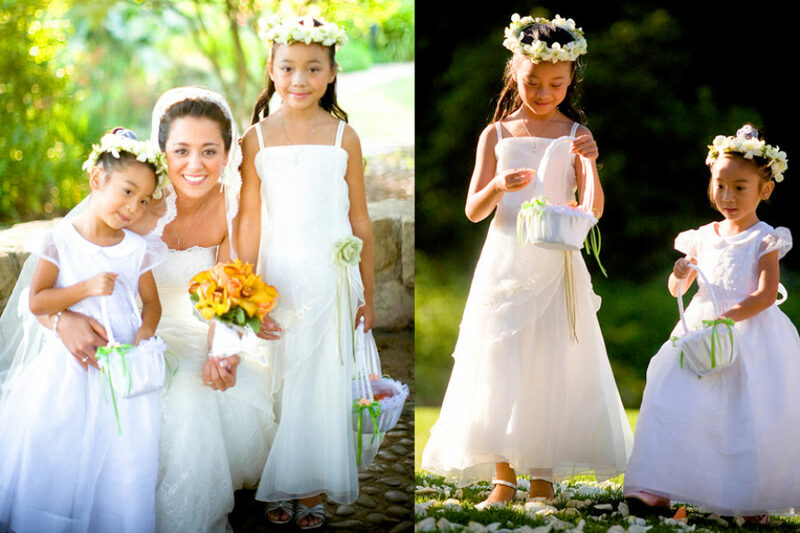 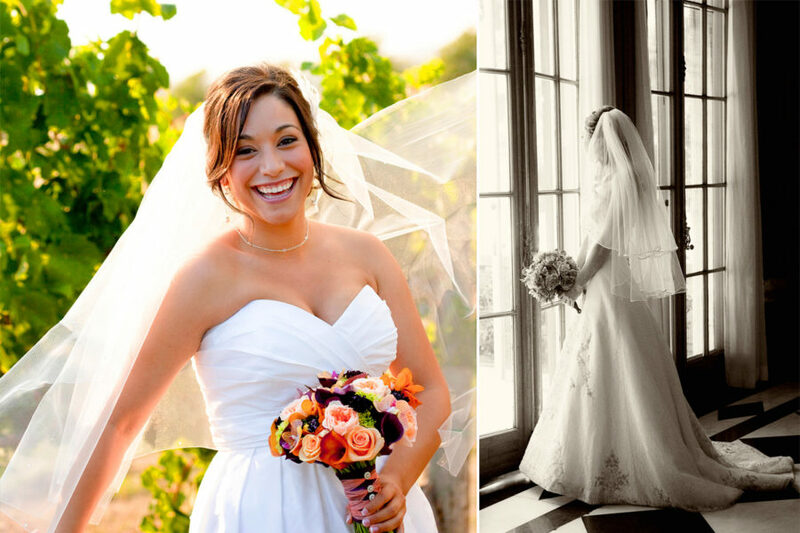 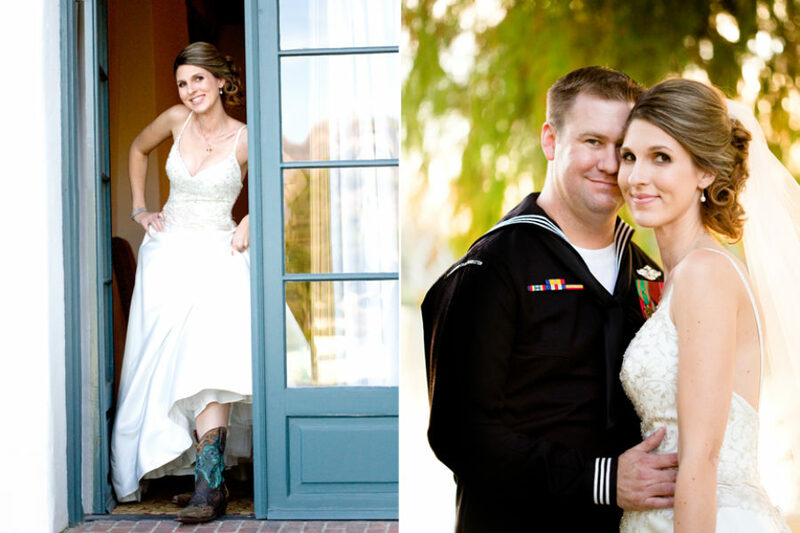 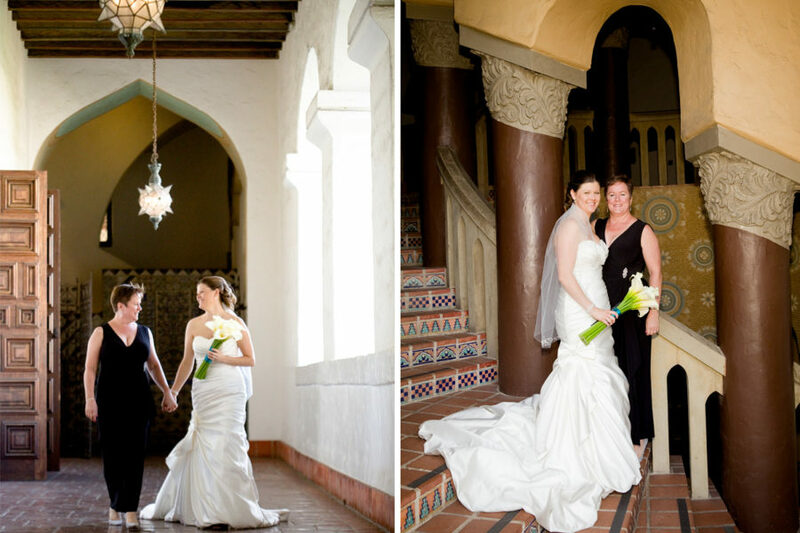 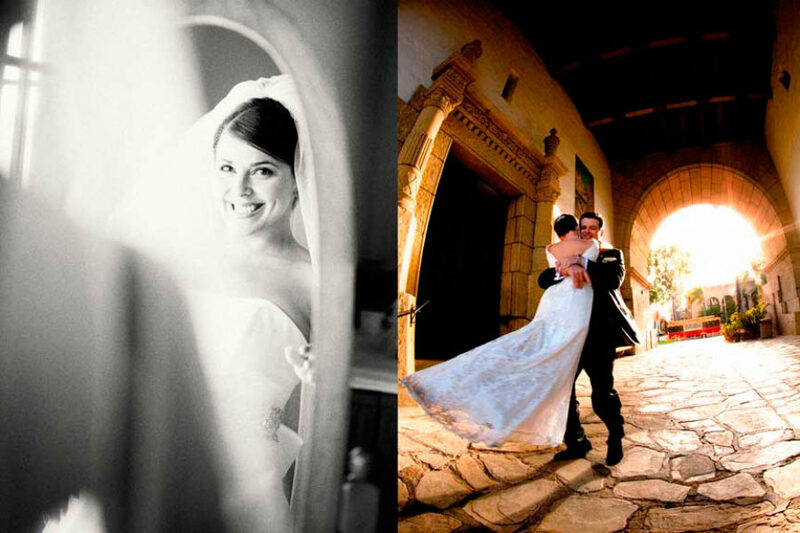 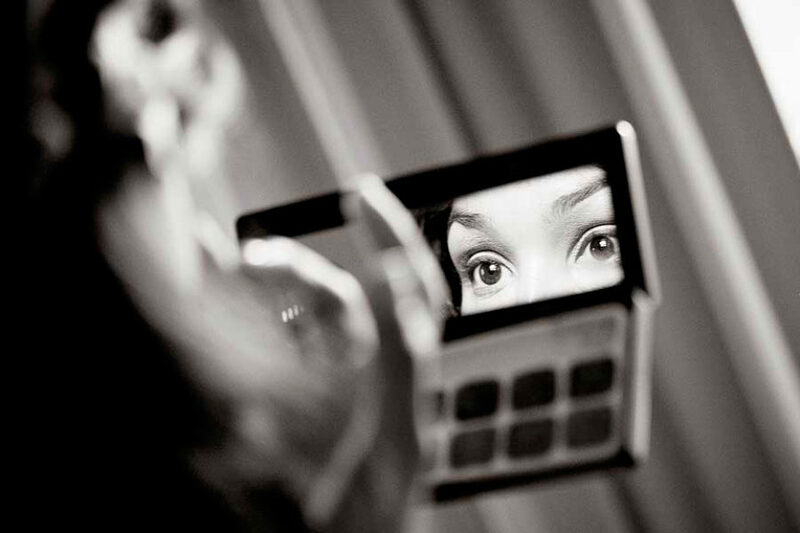 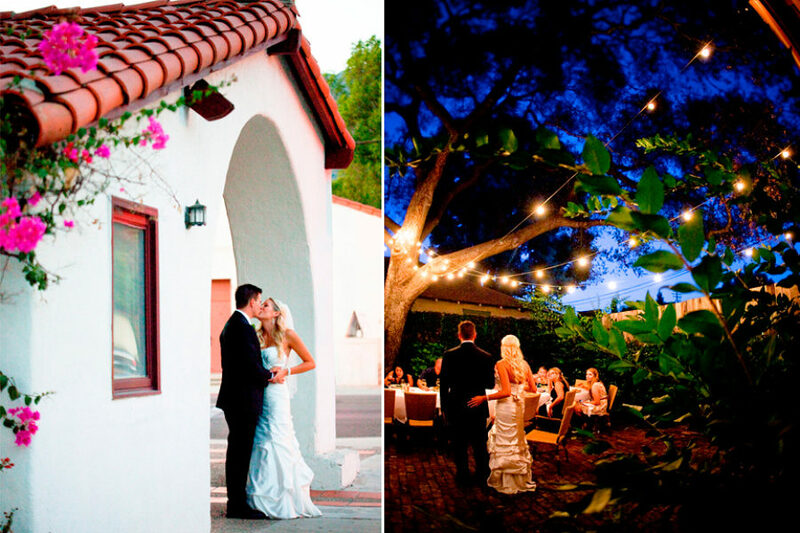 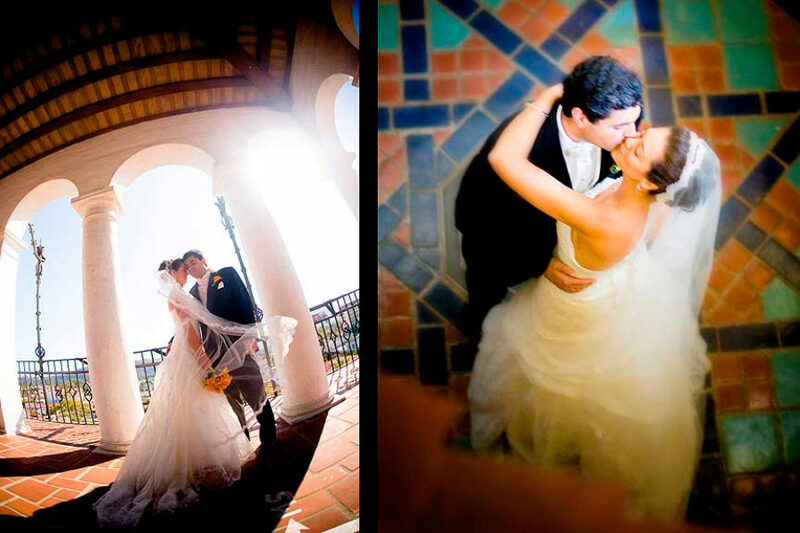 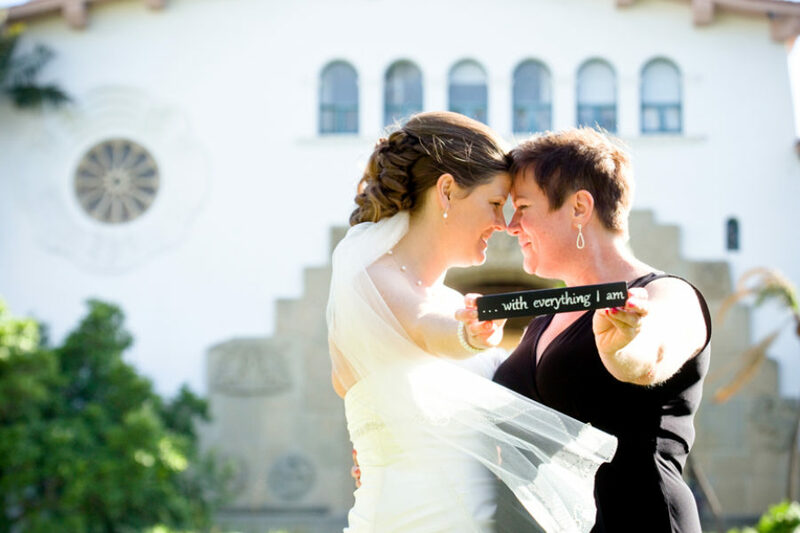 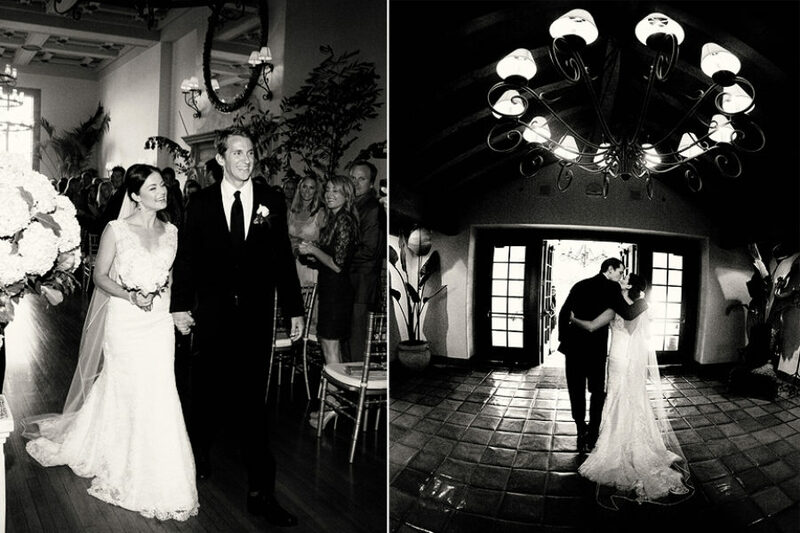 I believe I told you photography was our highest priority and we searched all over southern CA for the best. 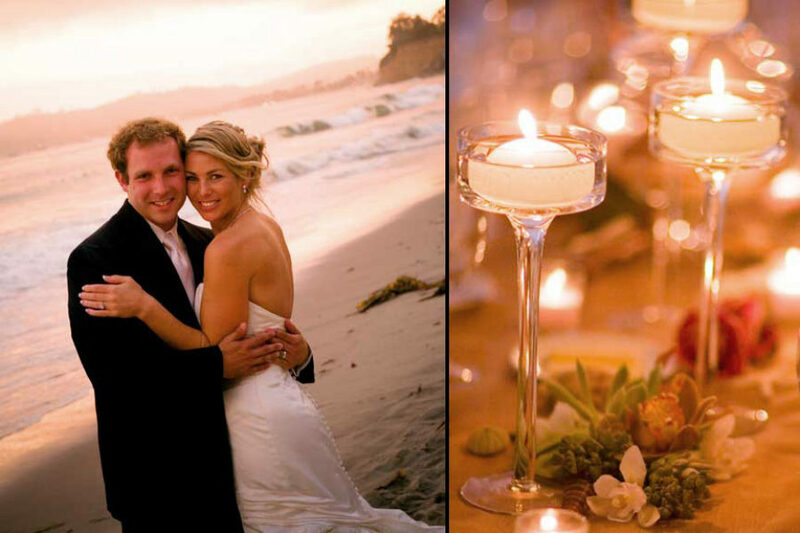 Your creative artistic eye for detail, intuitive sense for capturing emotion combined with your warm, sincere personality and dedication to meeting our personal needs really came through.